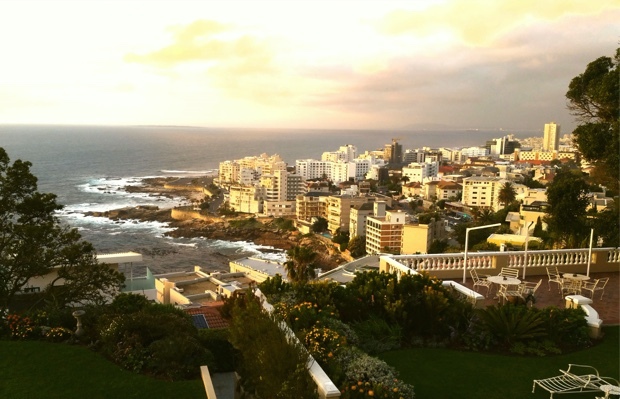 Take Godello to a place that’s far away and it will fill him with words. 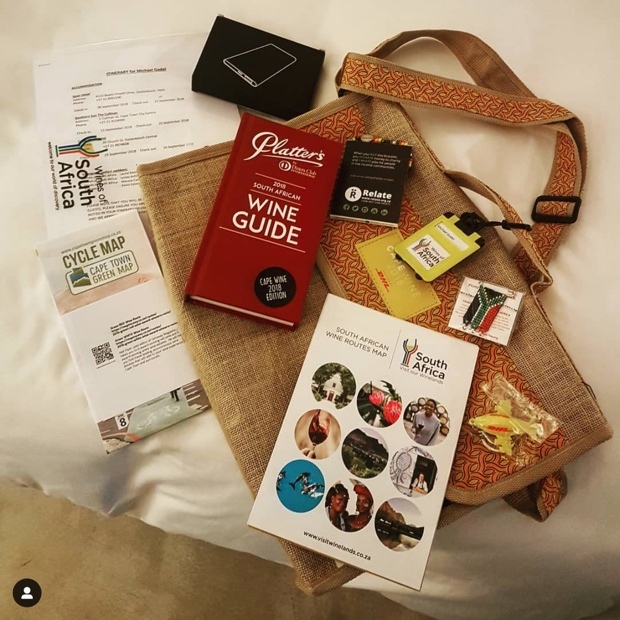 With memories still thick as Bredasdorp pea soup, it is hard to believe it has already been four months since travelling to South Africa in September for Cape Wine 2015. 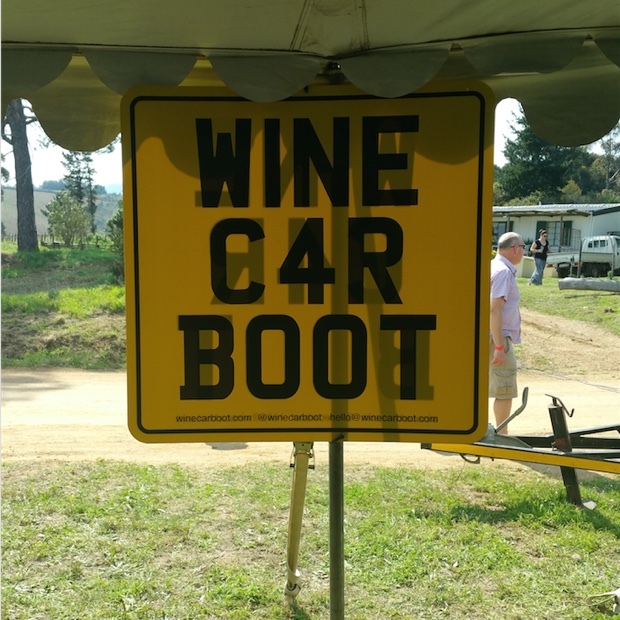 I think it wise for the reader to be offered fair warning. 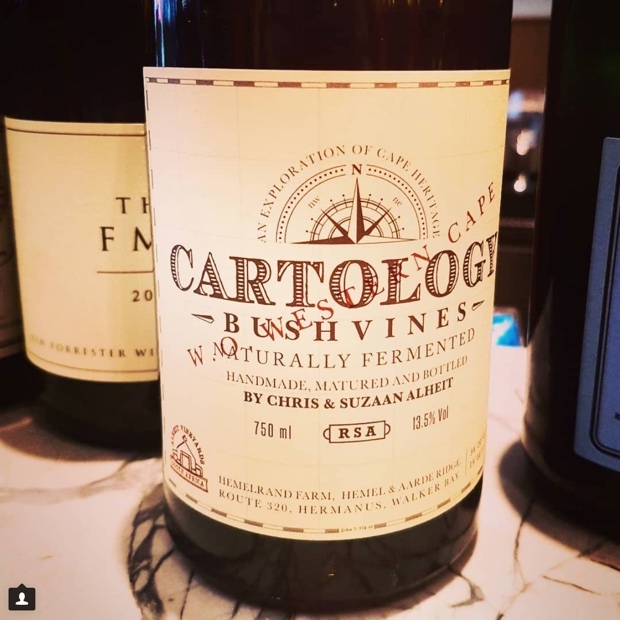 The following wayfaring log is not brief and while it may be broken up with images of food, bottle shots and scenery, there are five thousand plus words to wade through. 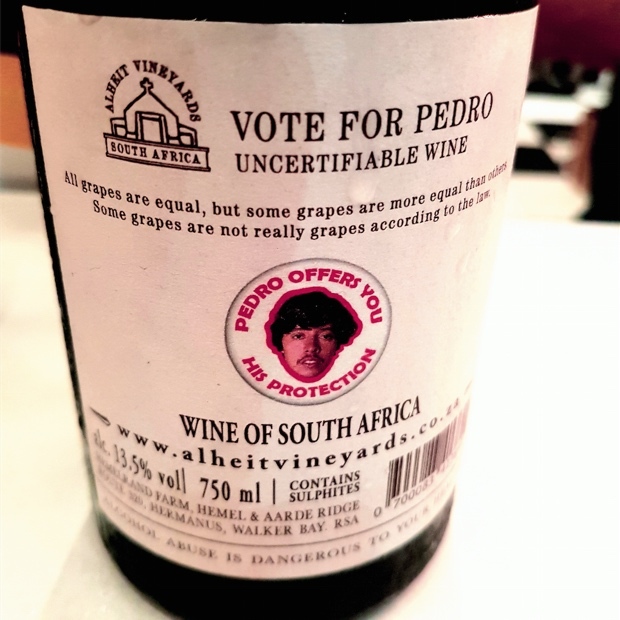 Feel free to skim at your wine tasting note leisure. 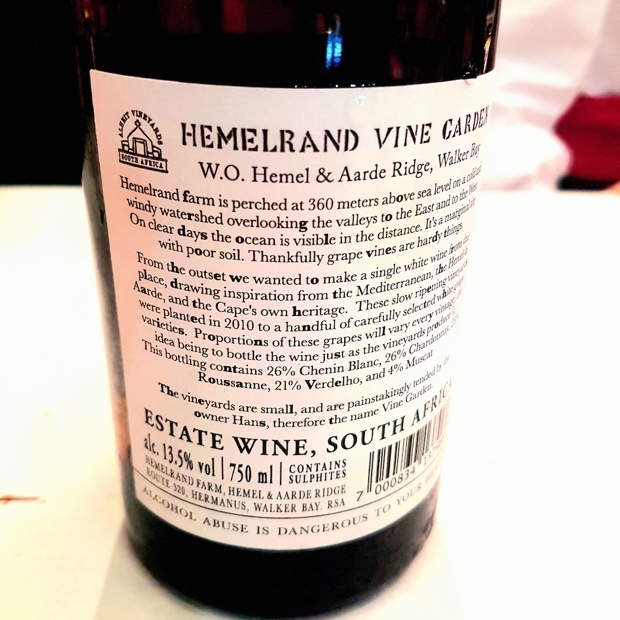 For a comprehensive look at South Africa’s Capelands, read my report at WineAlign. 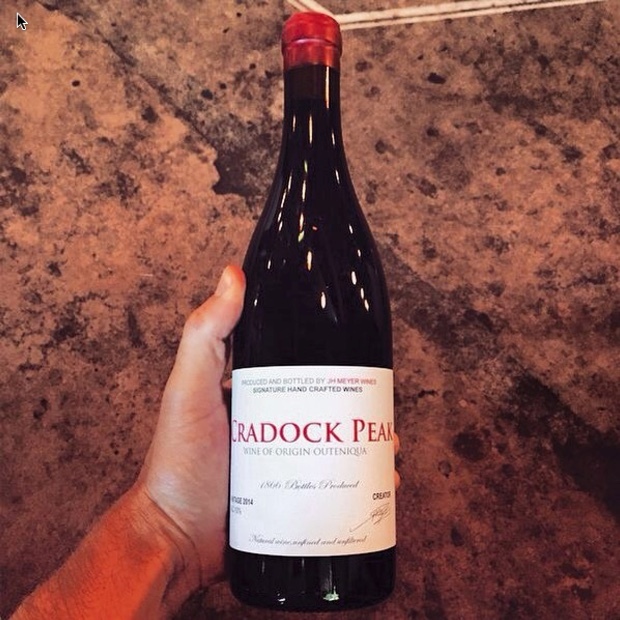 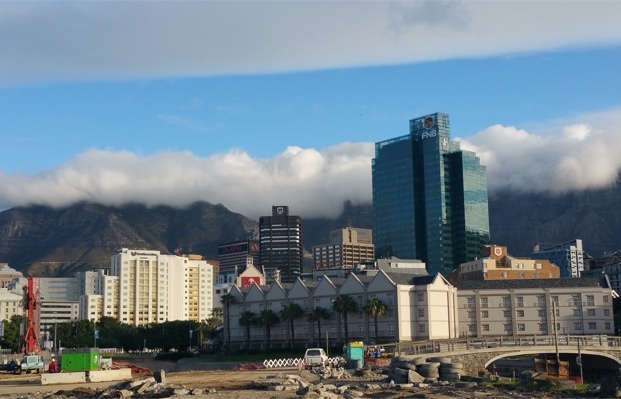 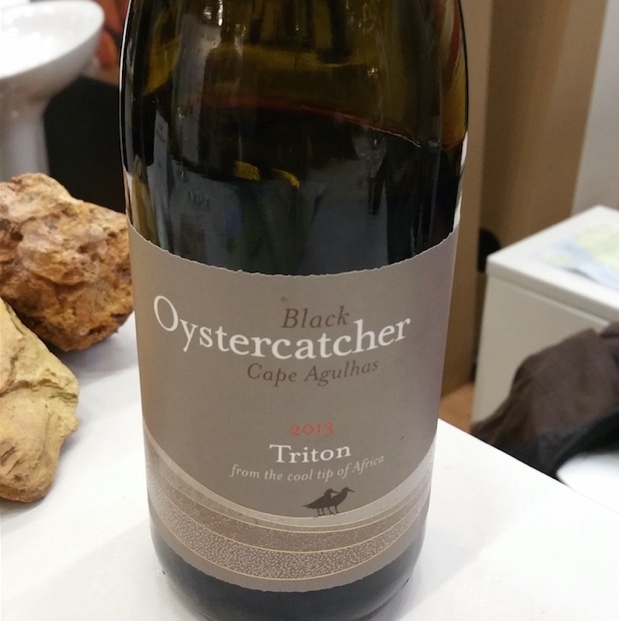 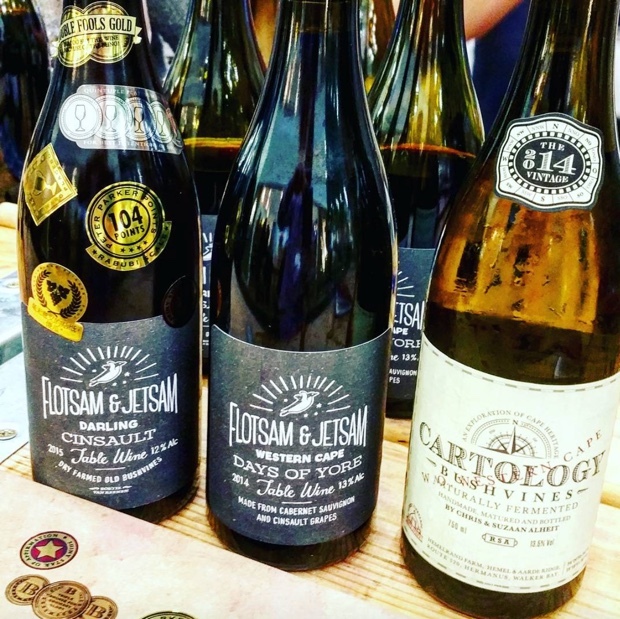 It has been four months since Cape Wine 2015 and many wines remain to be mentioned. 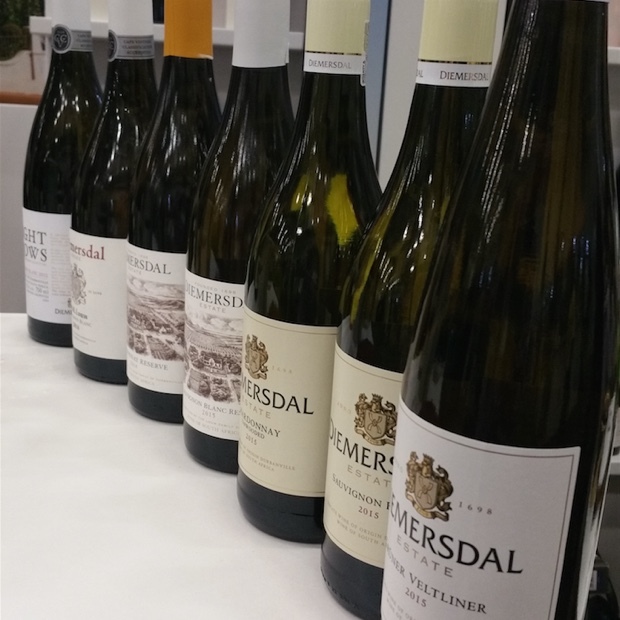 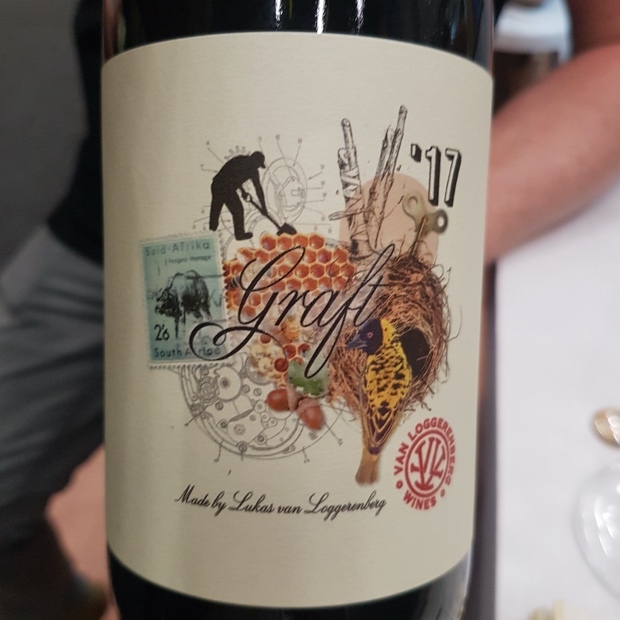 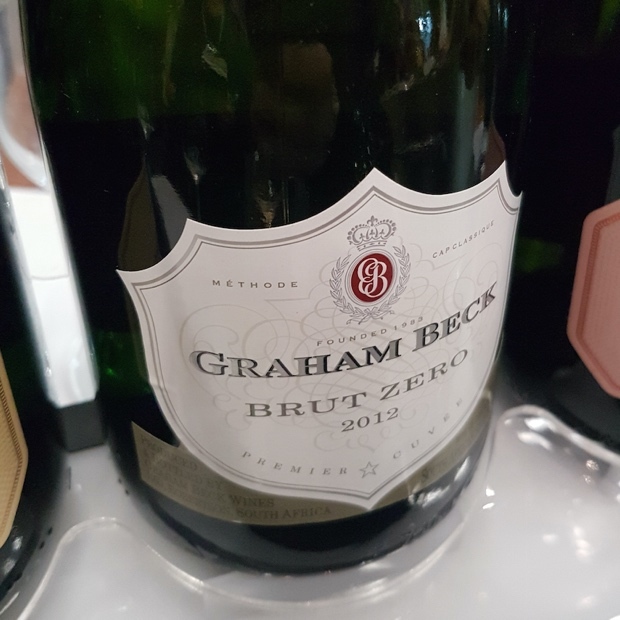 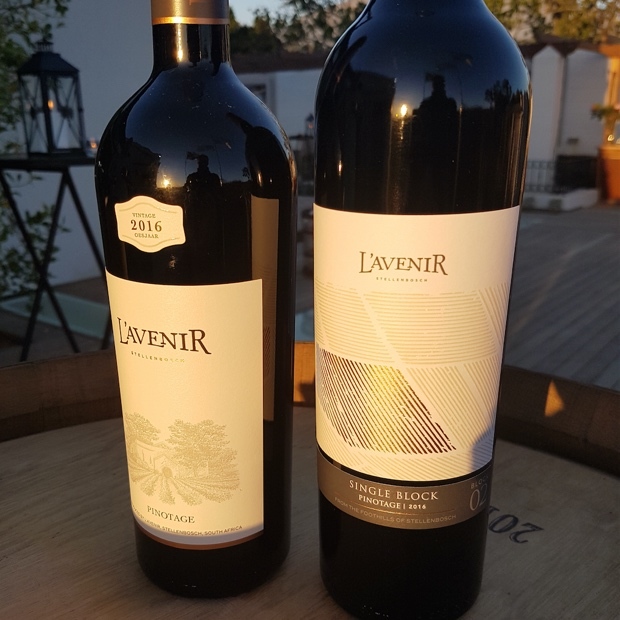 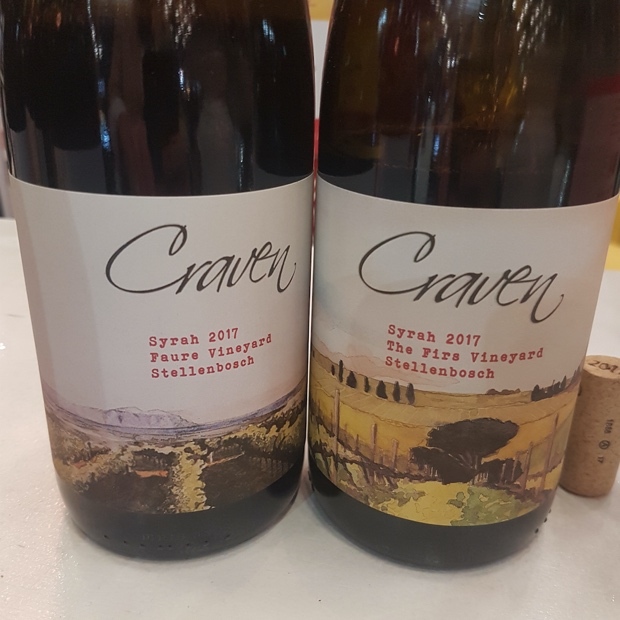 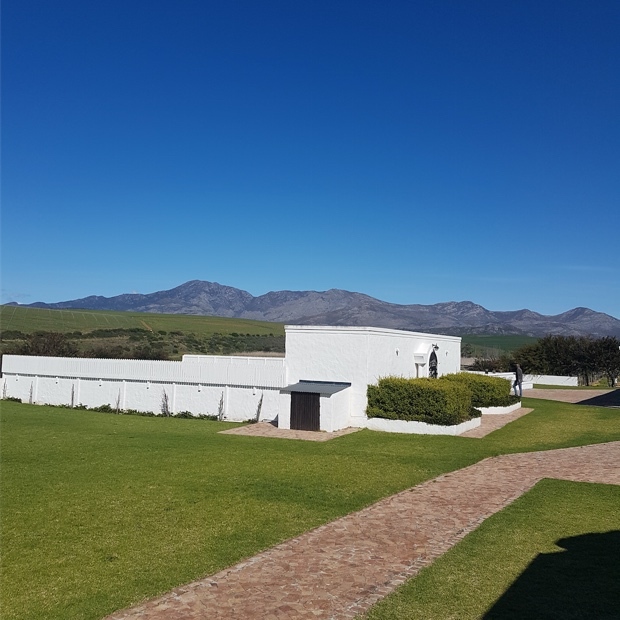 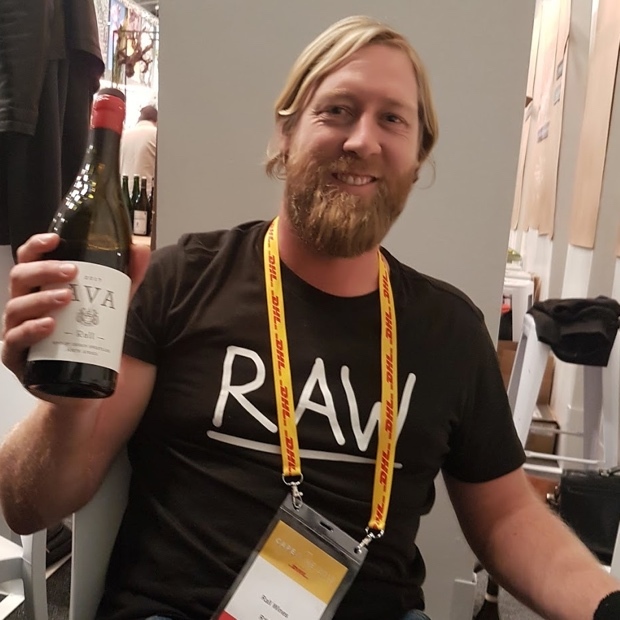 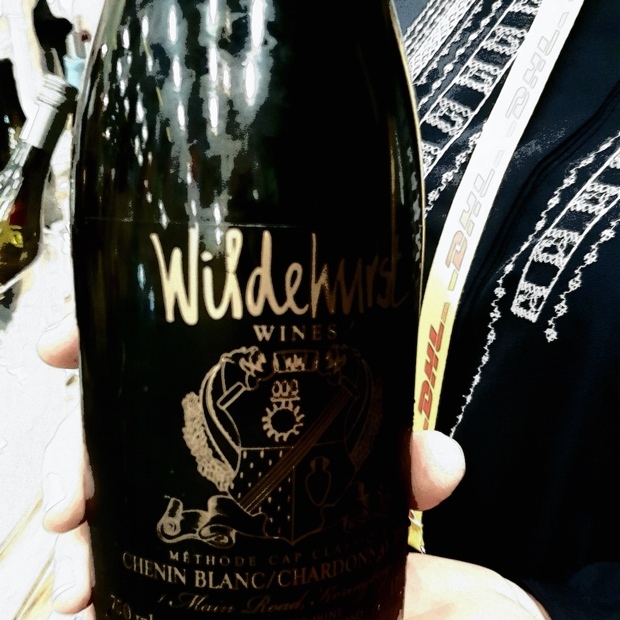 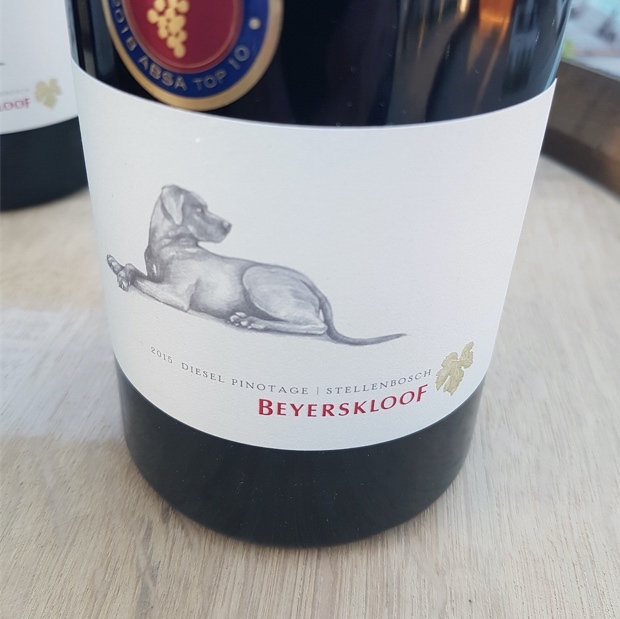 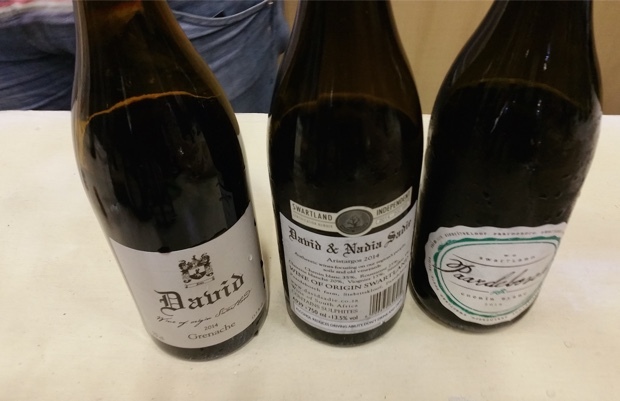 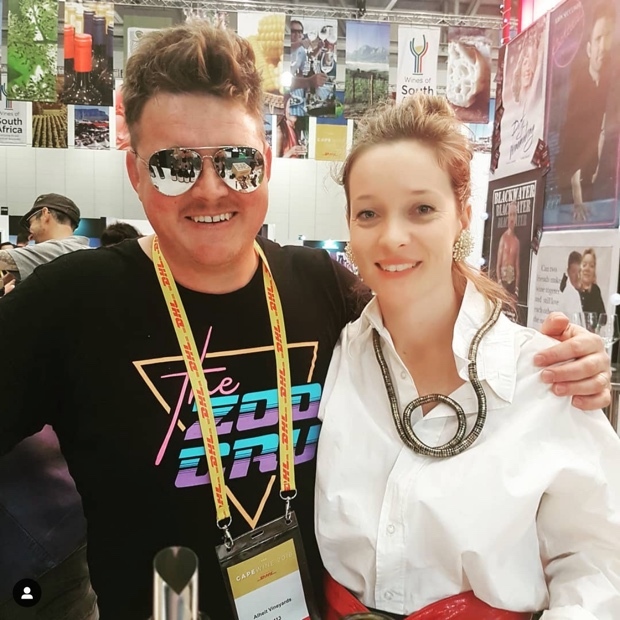 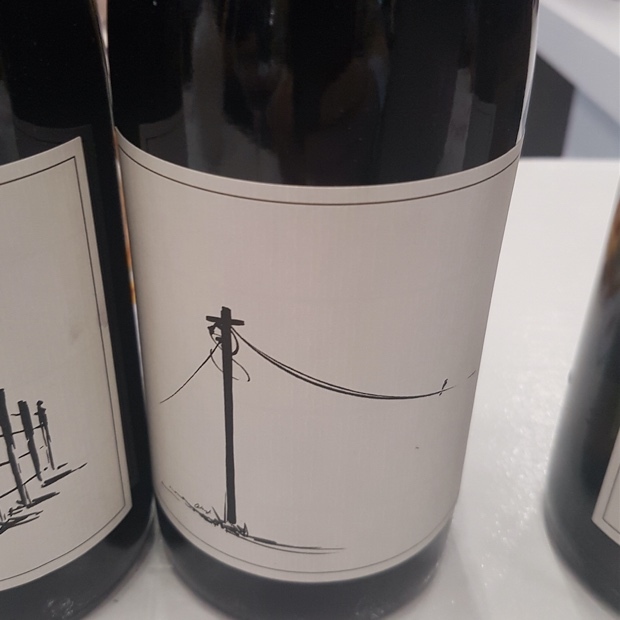 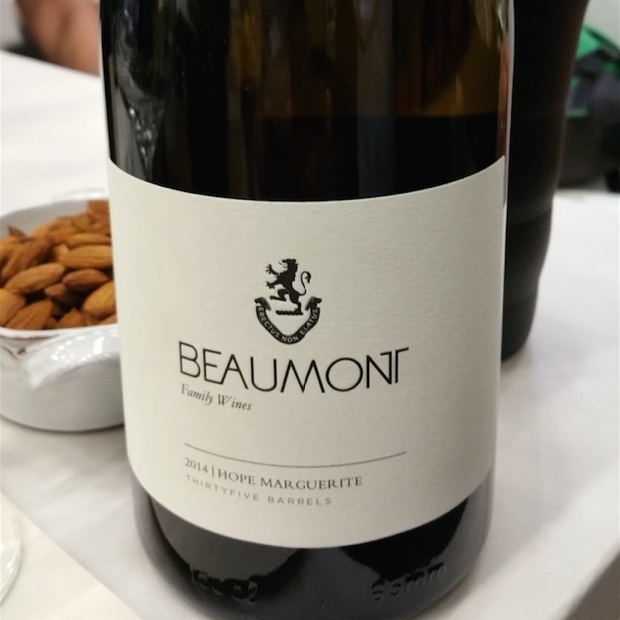 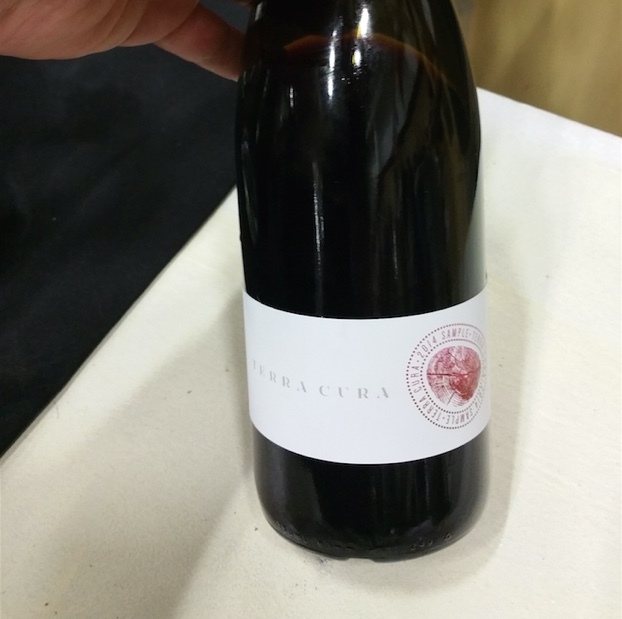 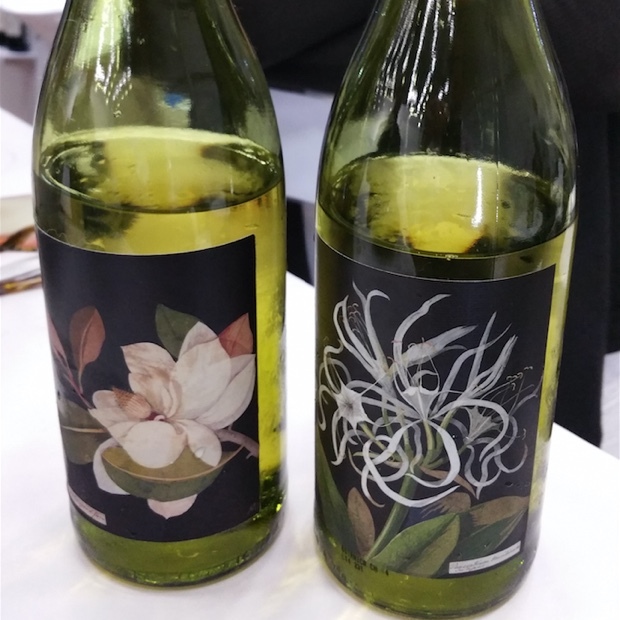 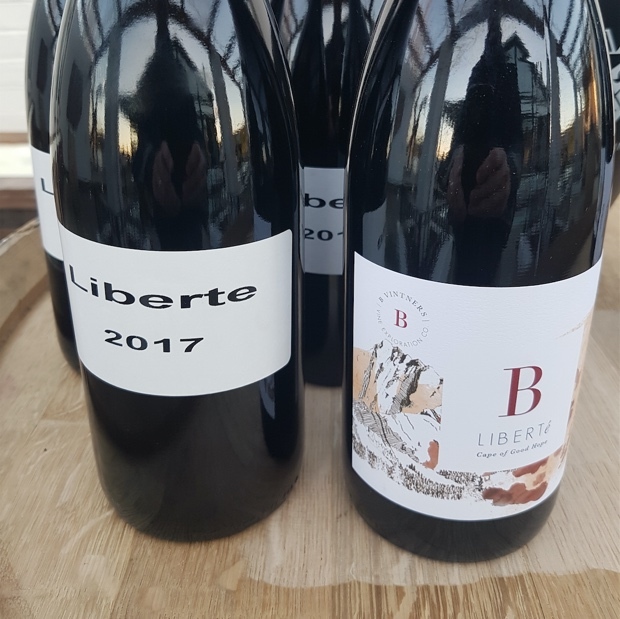 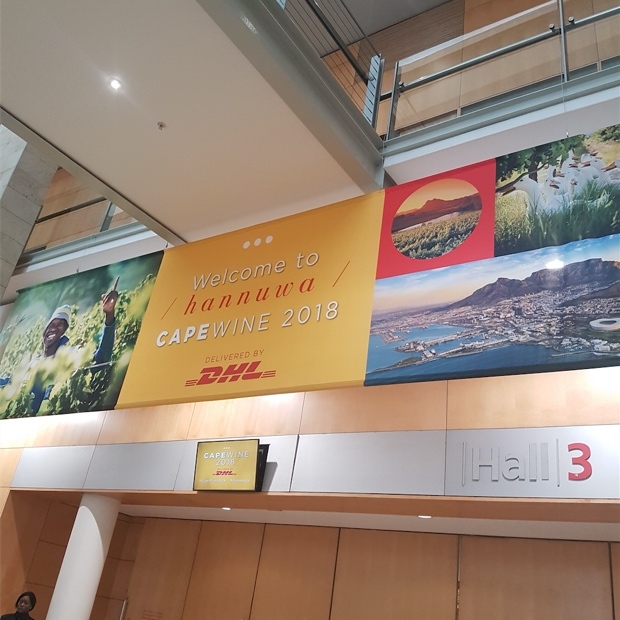 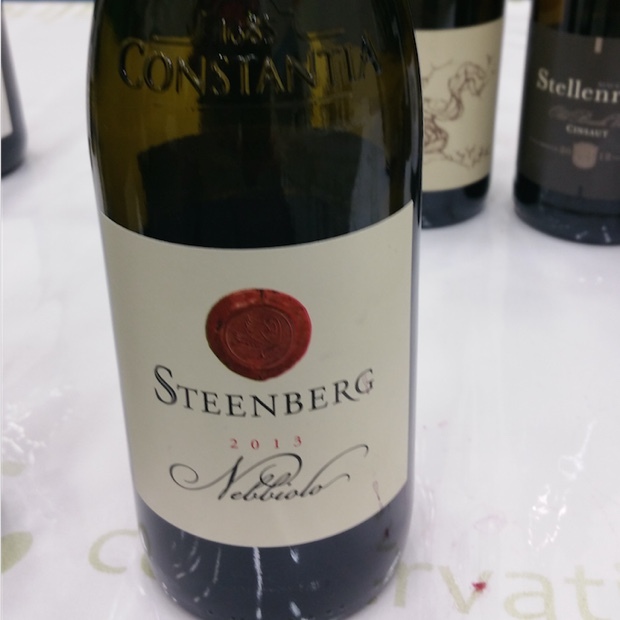 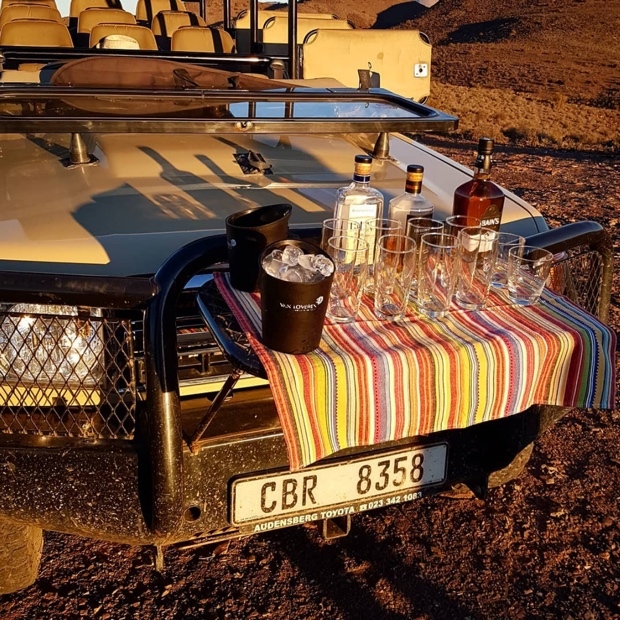 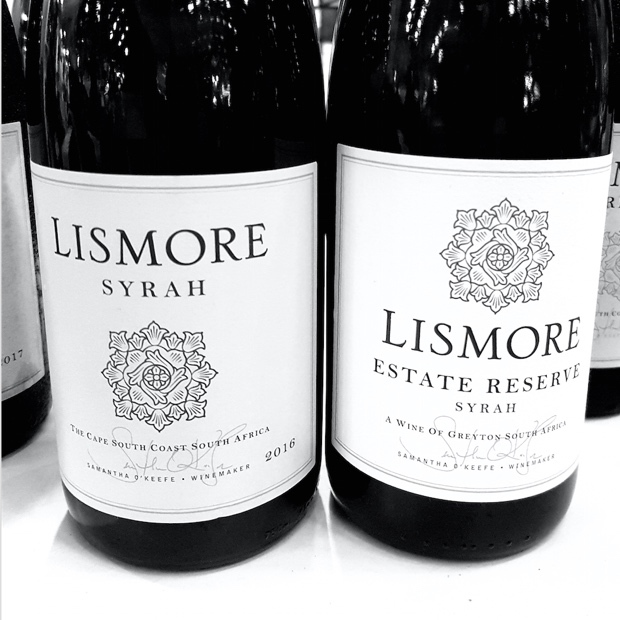 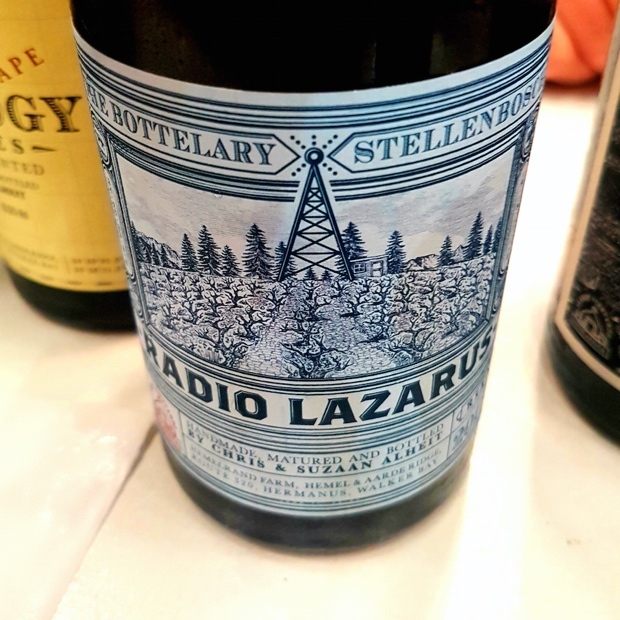 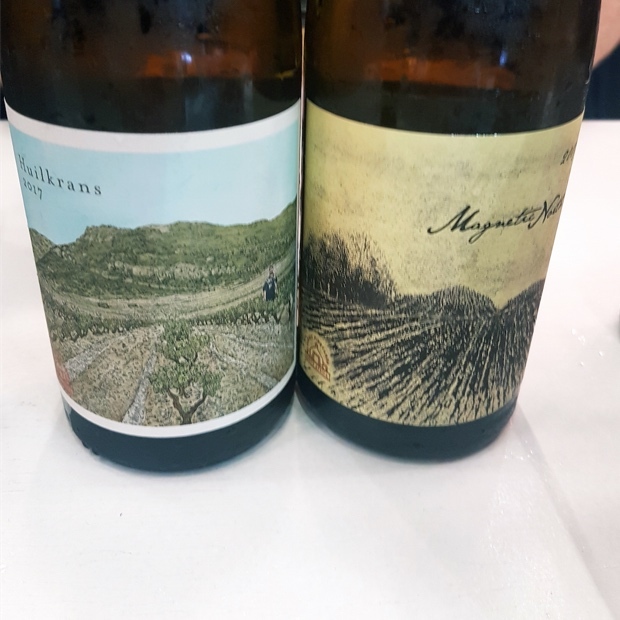 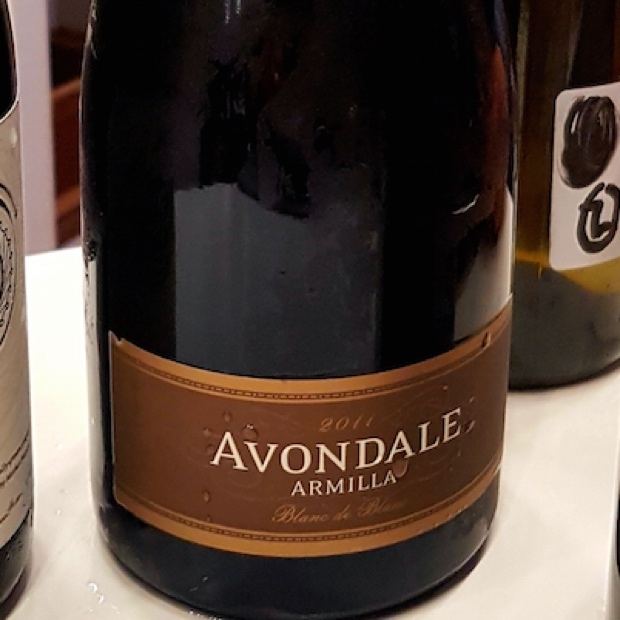 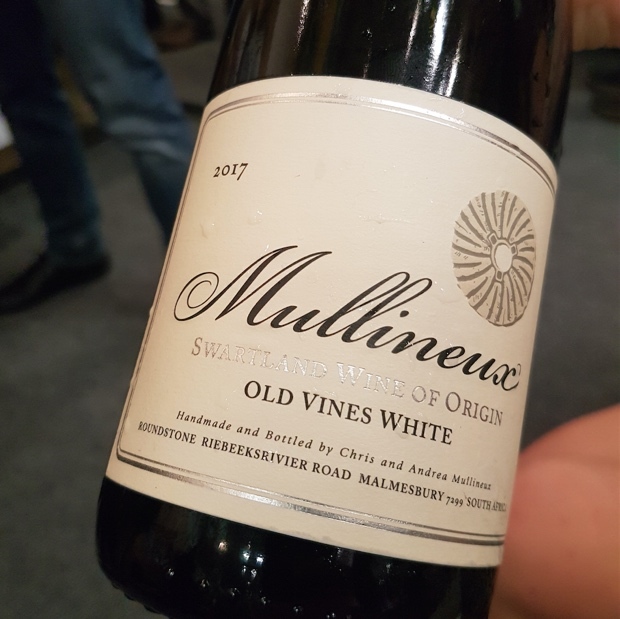 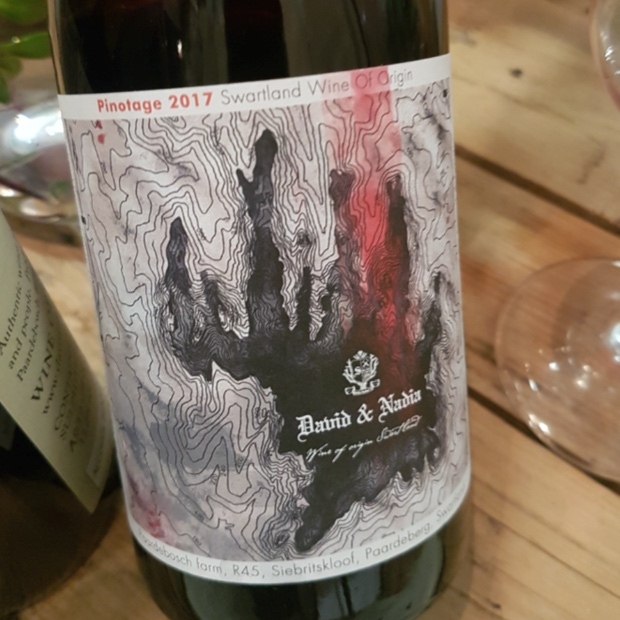 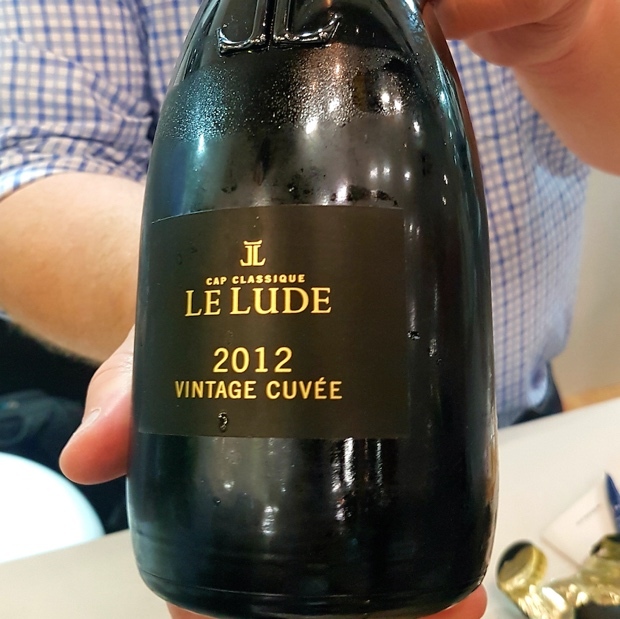 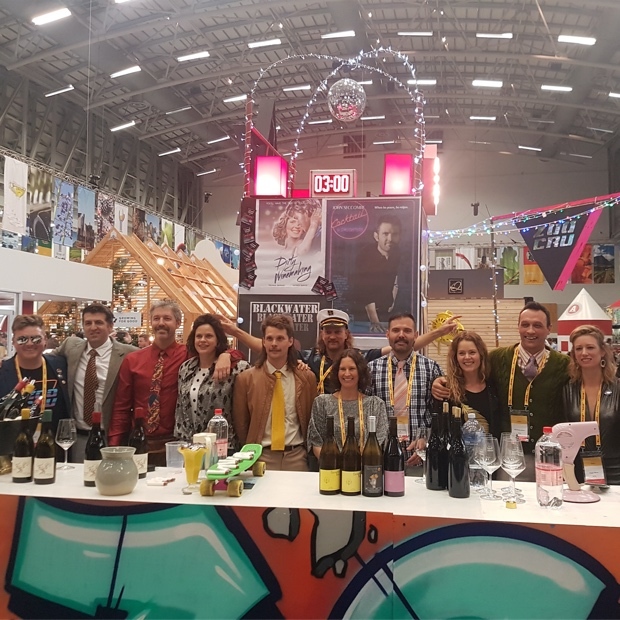 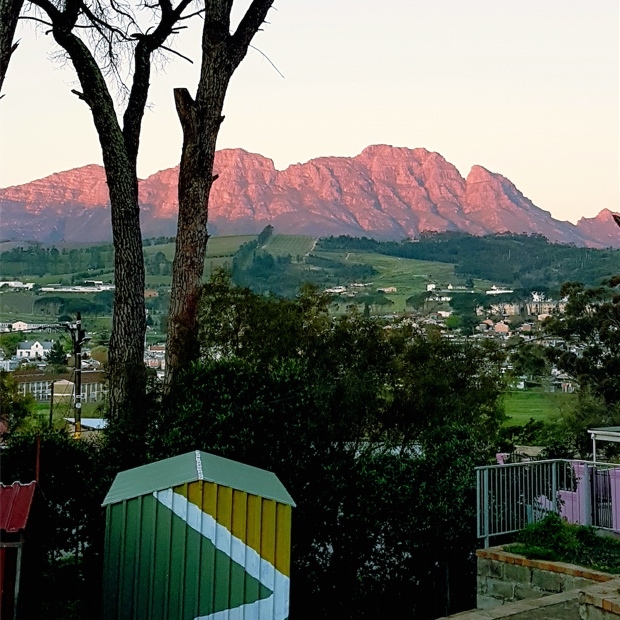 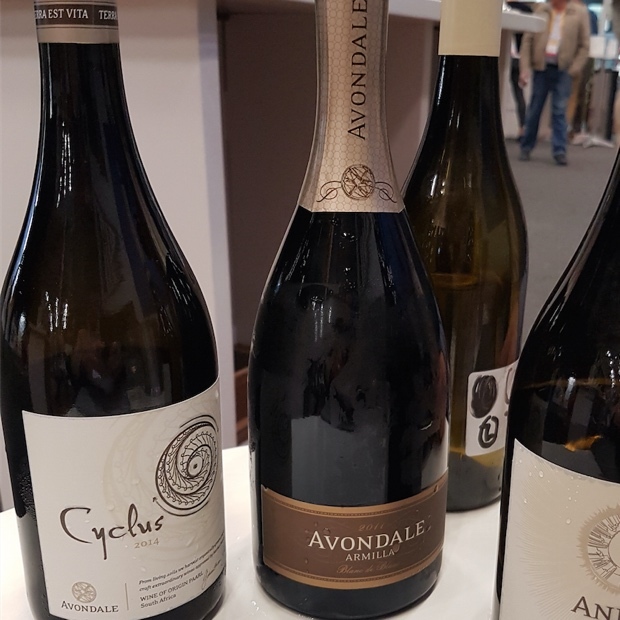 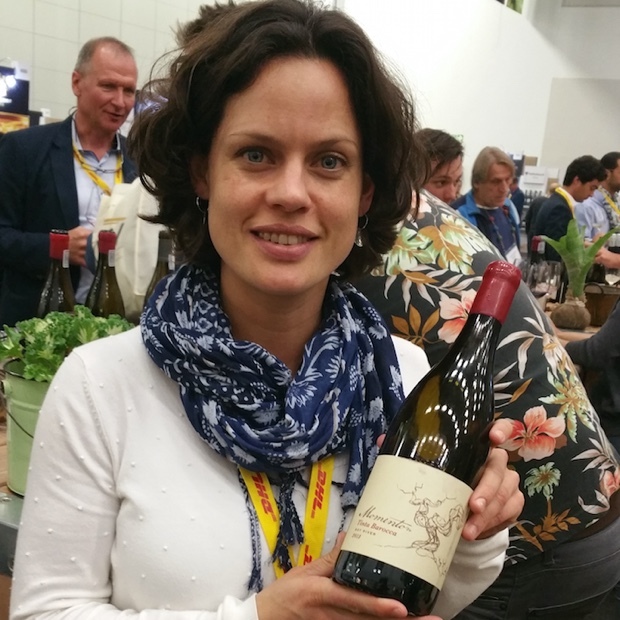 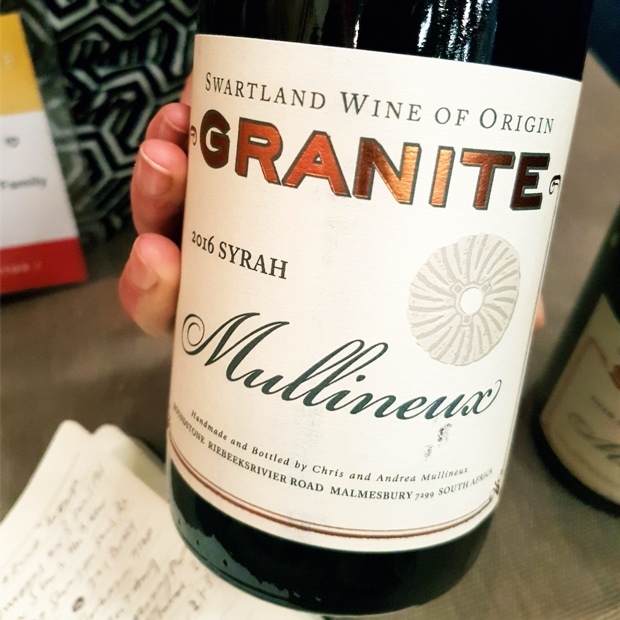 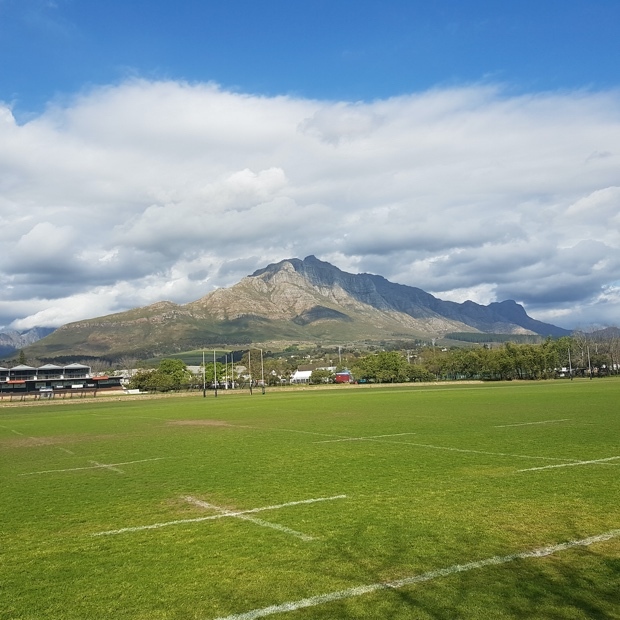 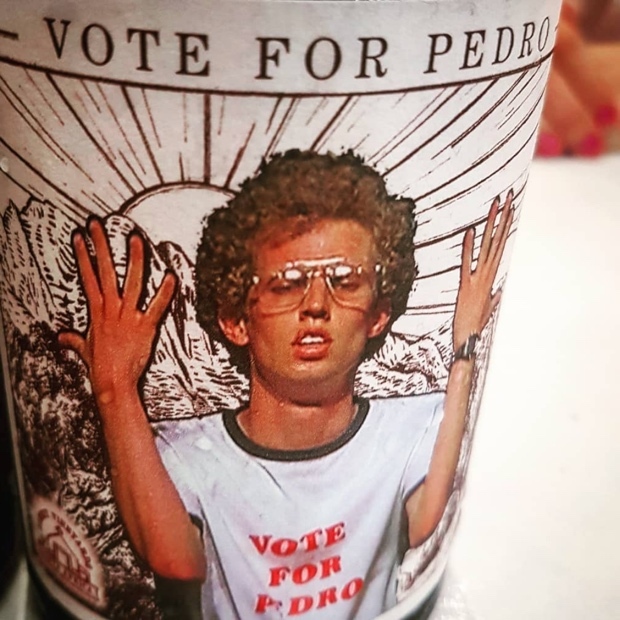 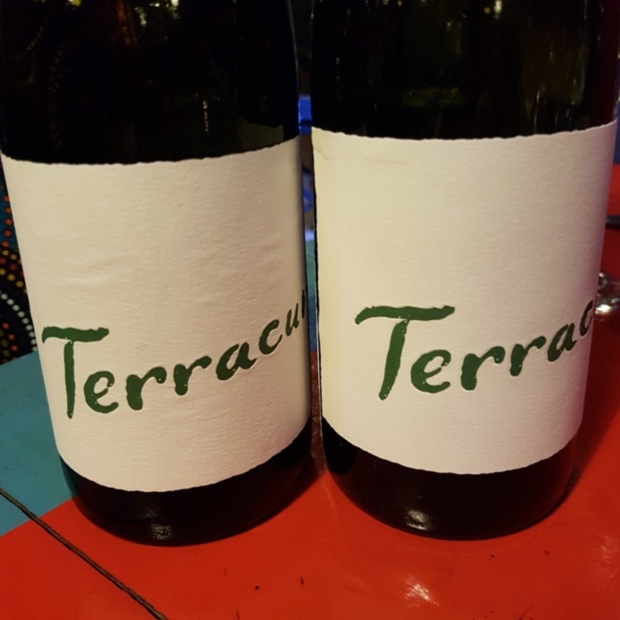 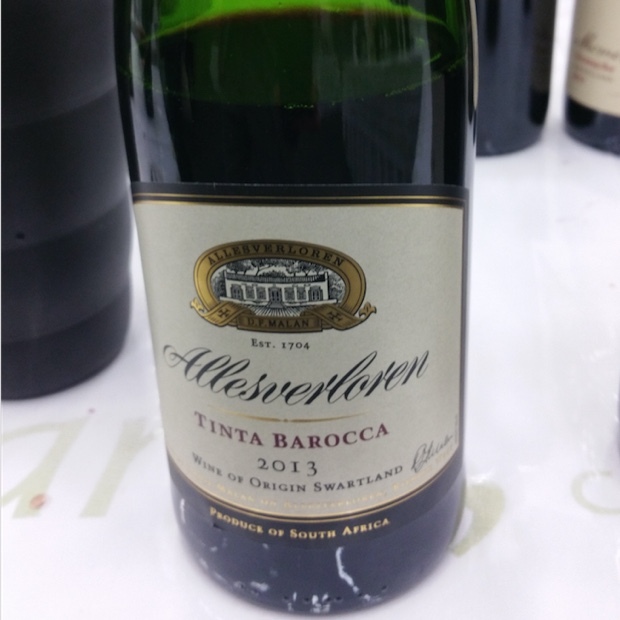 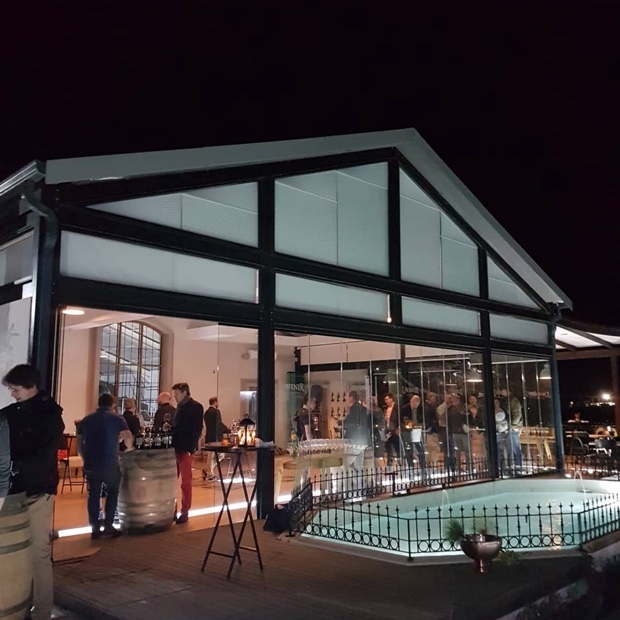 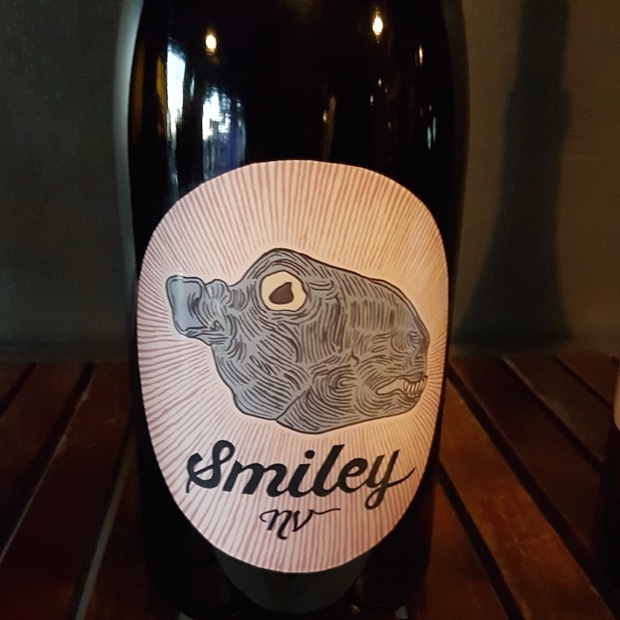 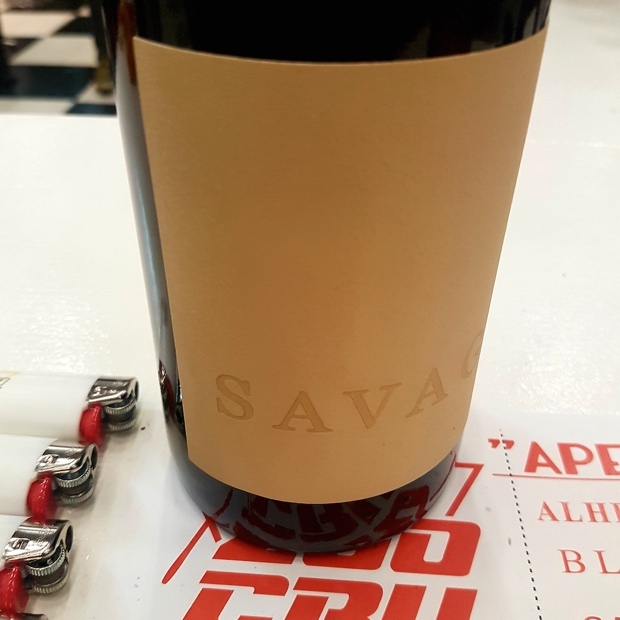 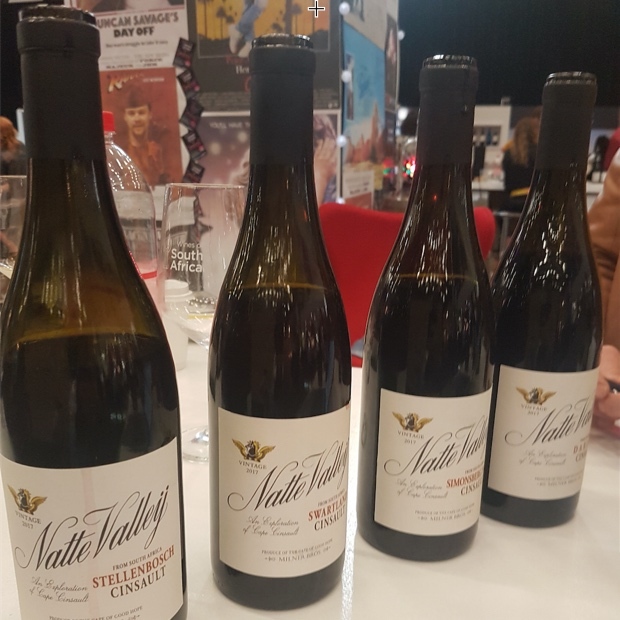 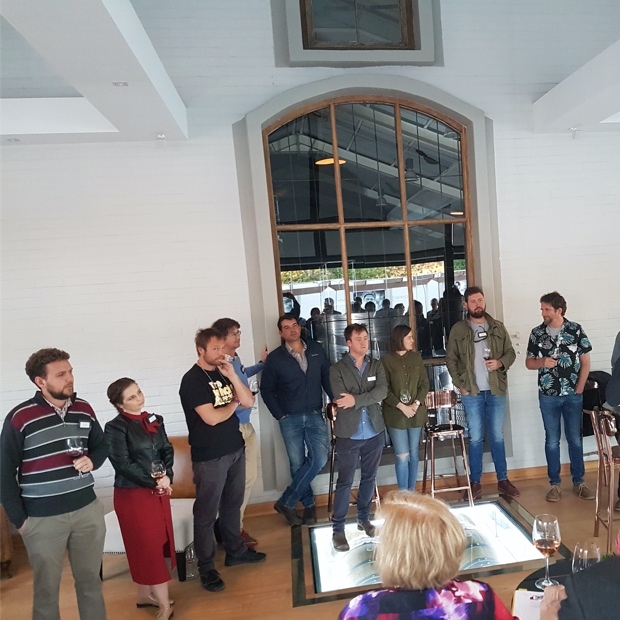 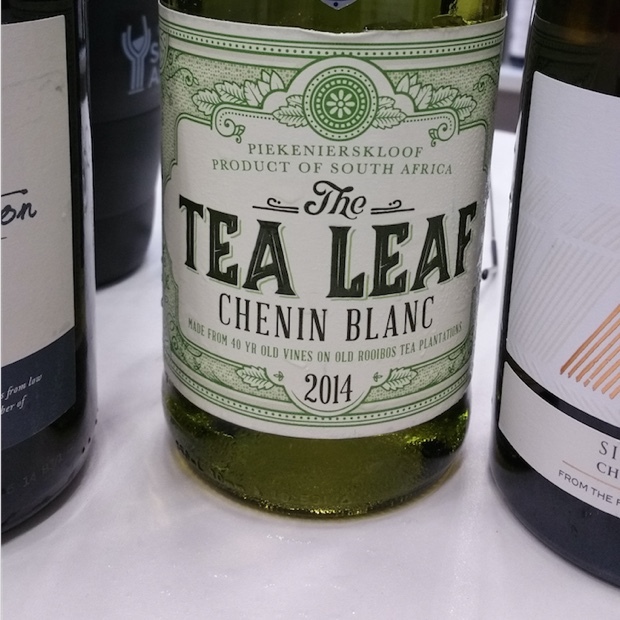 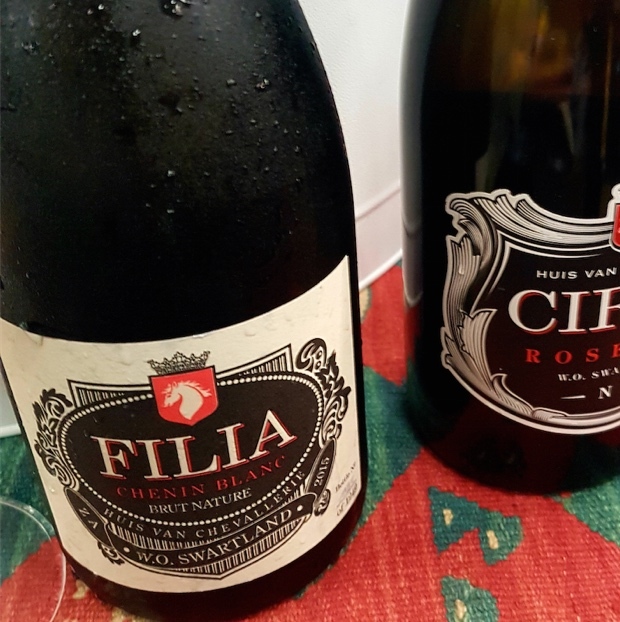 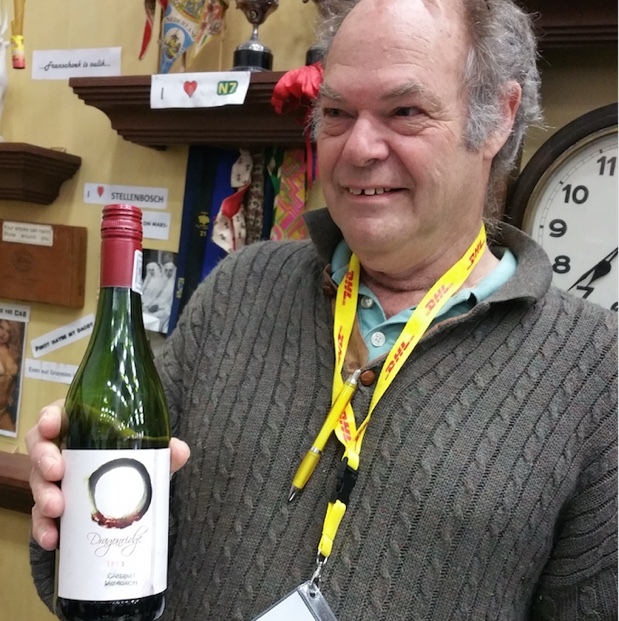 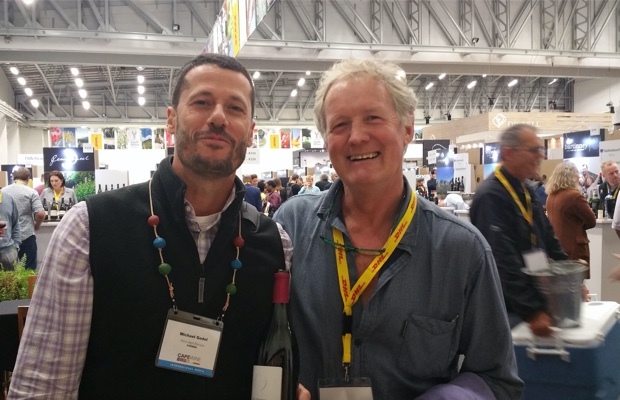 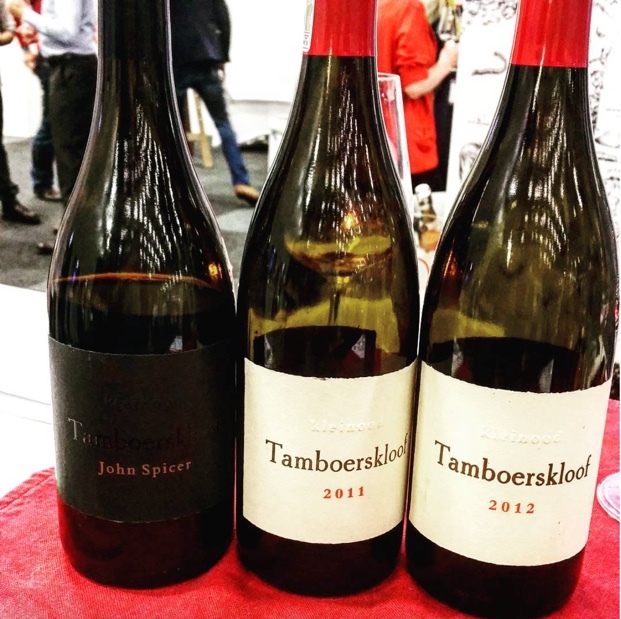 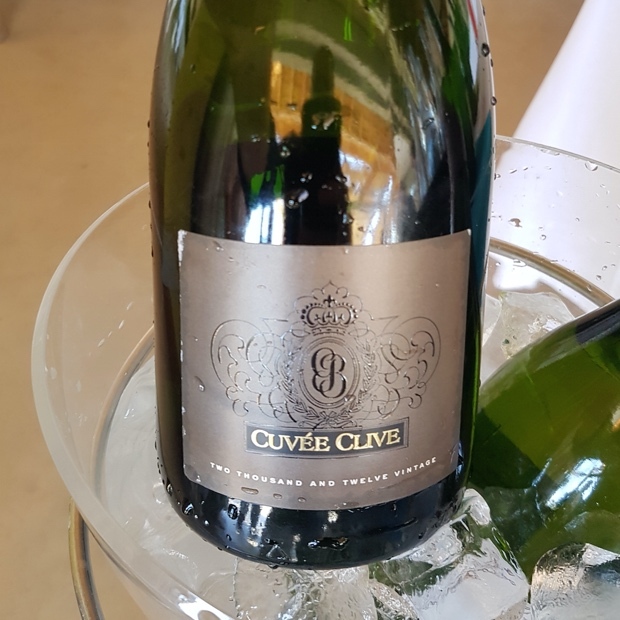 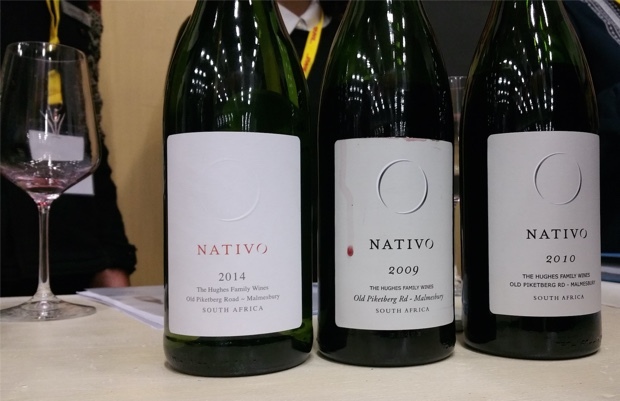 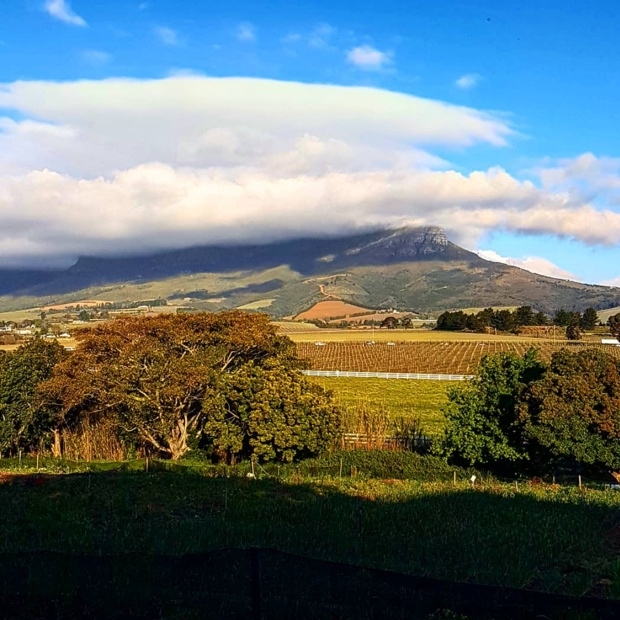 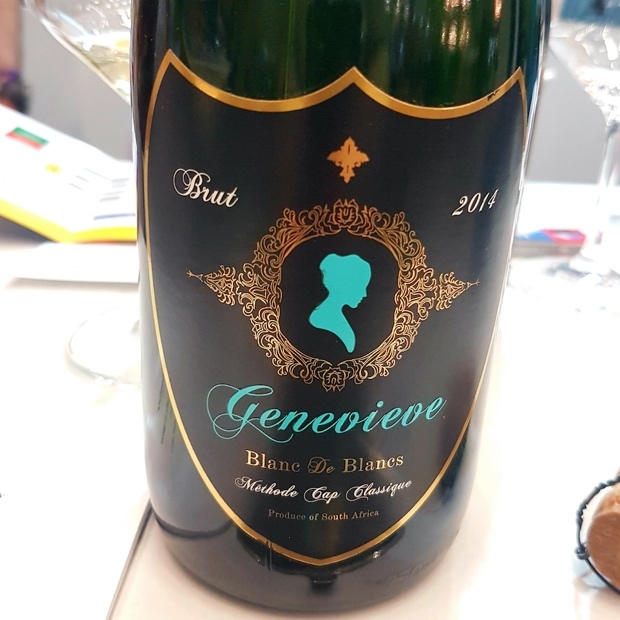 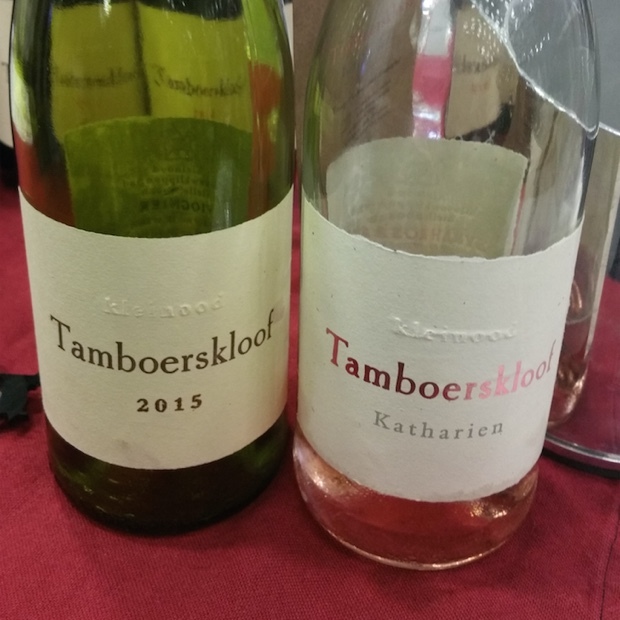 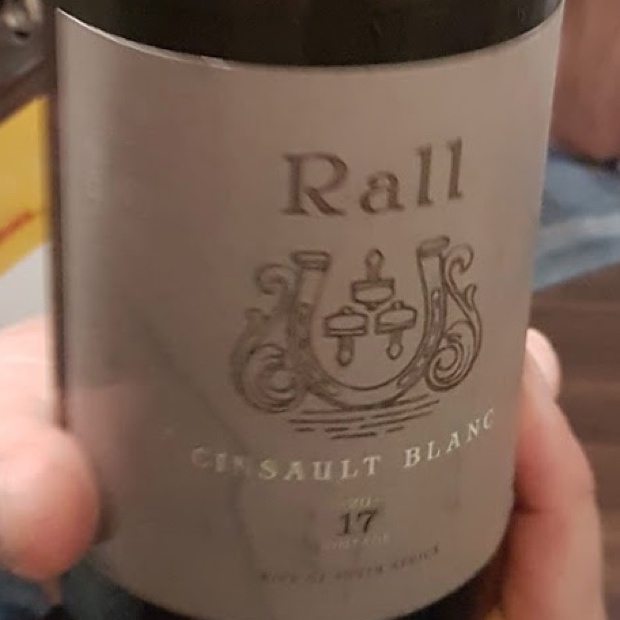 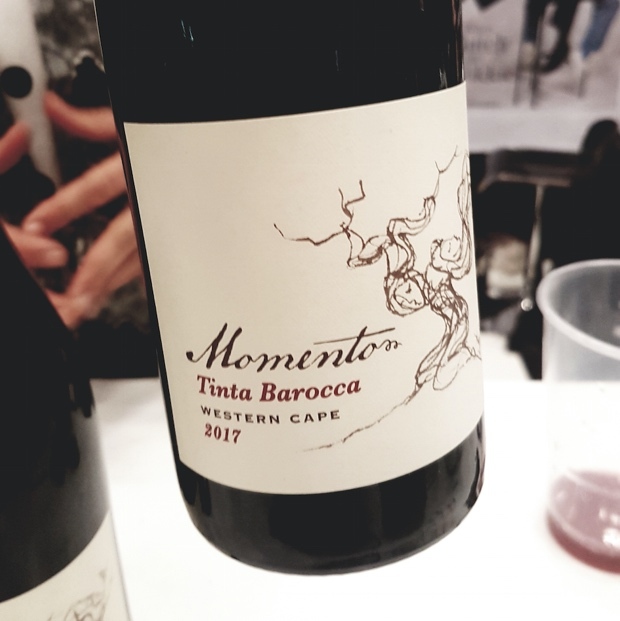 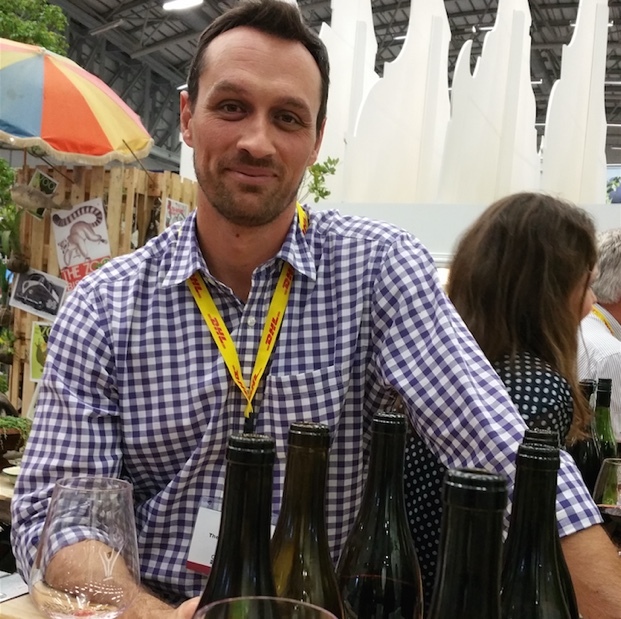 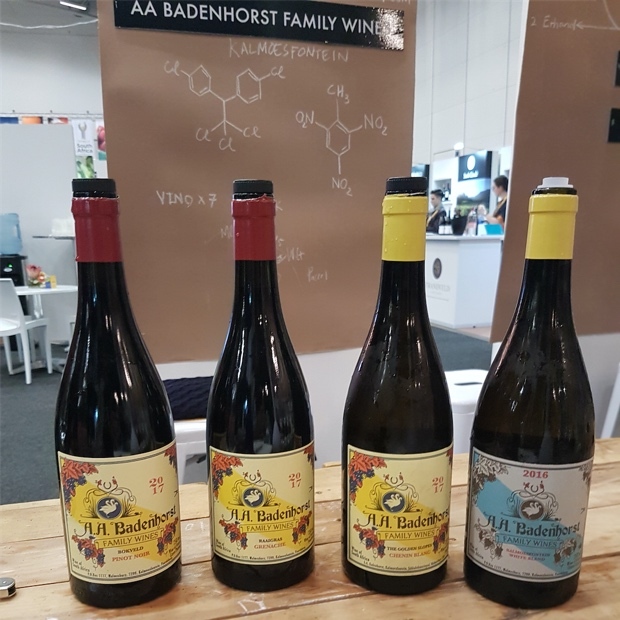 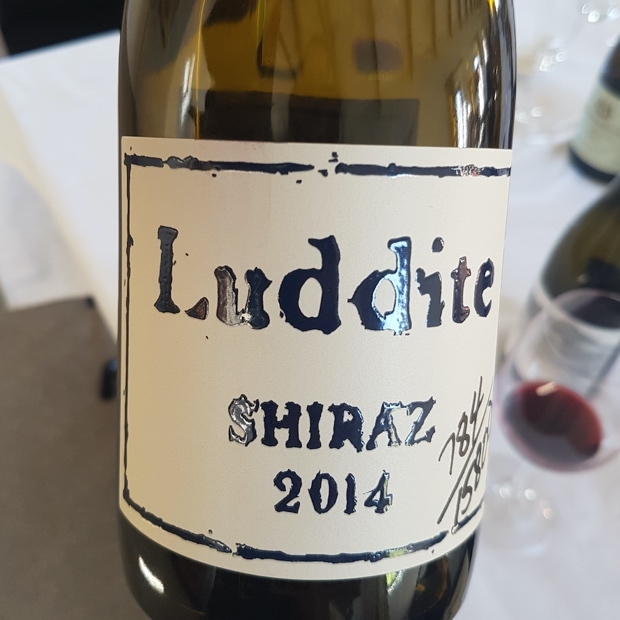 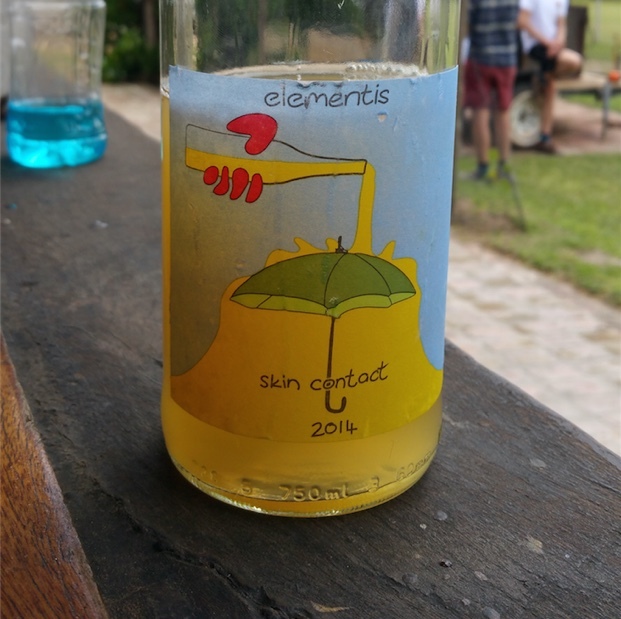 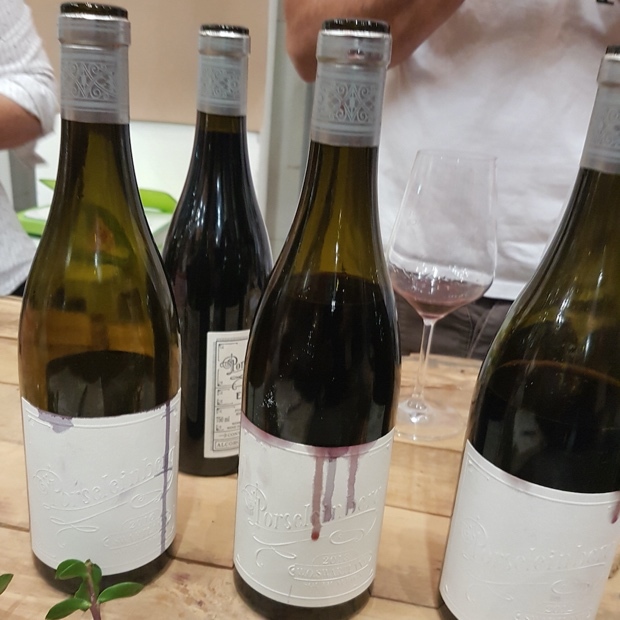 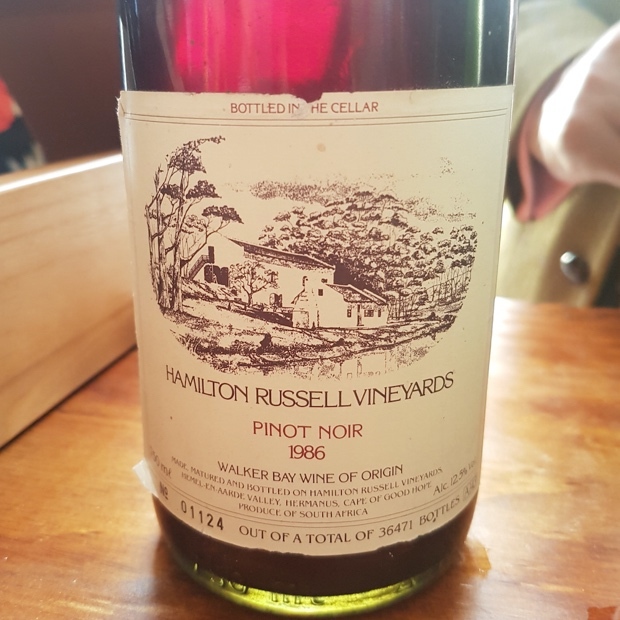 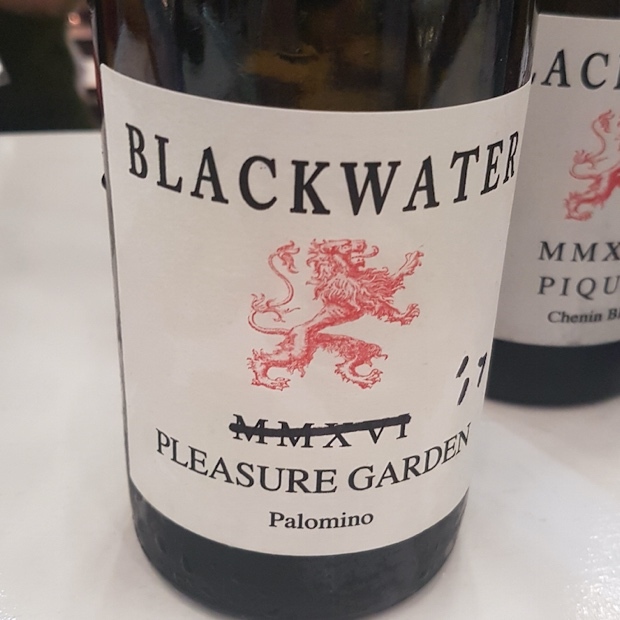 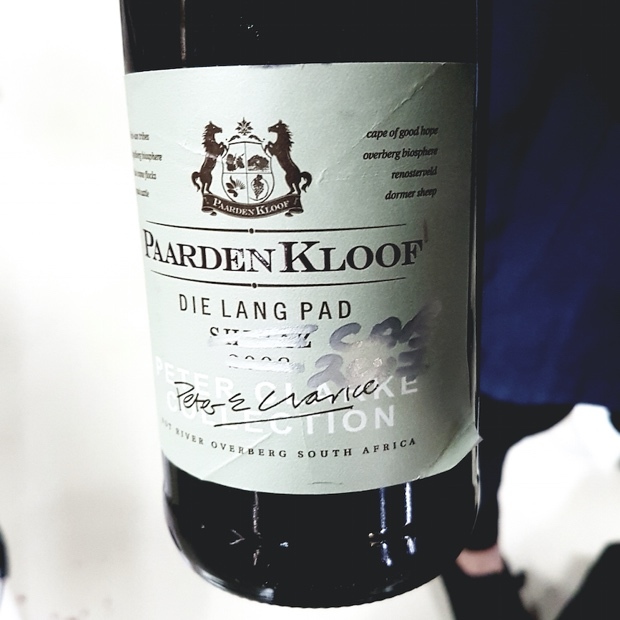 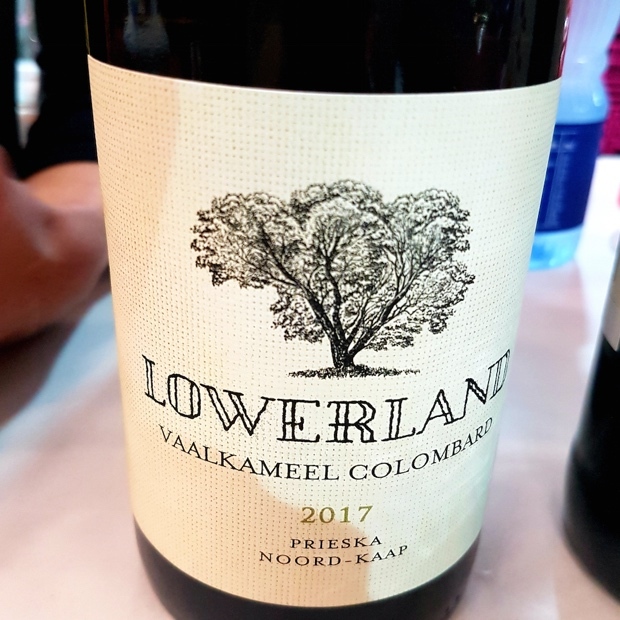 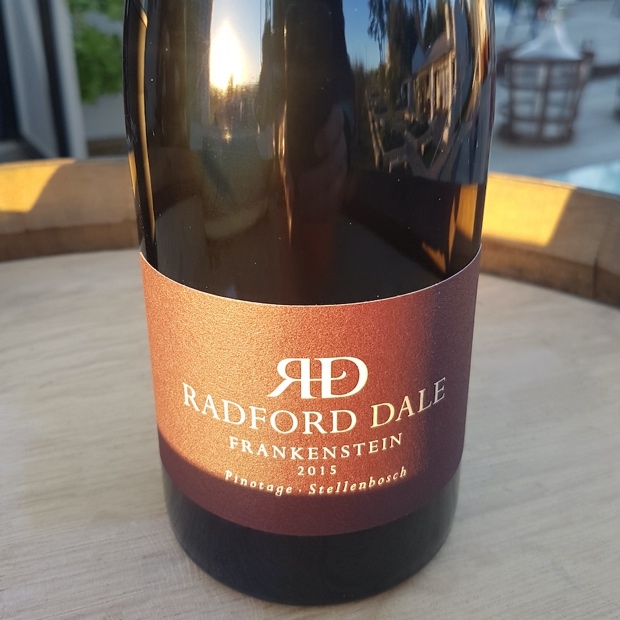 My initial ramblings covered the three-day wine fair, varietal awakenings, Premium Independent Wineries of South Africa (PIWOSA), the Swartland Independents and the Zoo Biscuits. 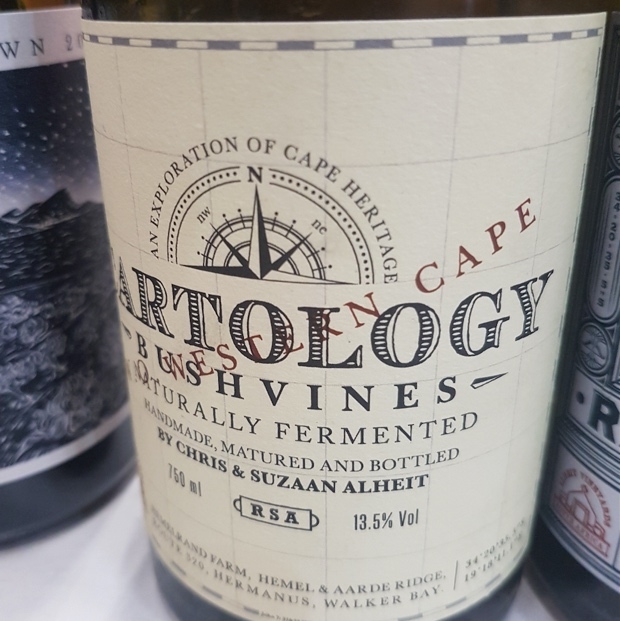 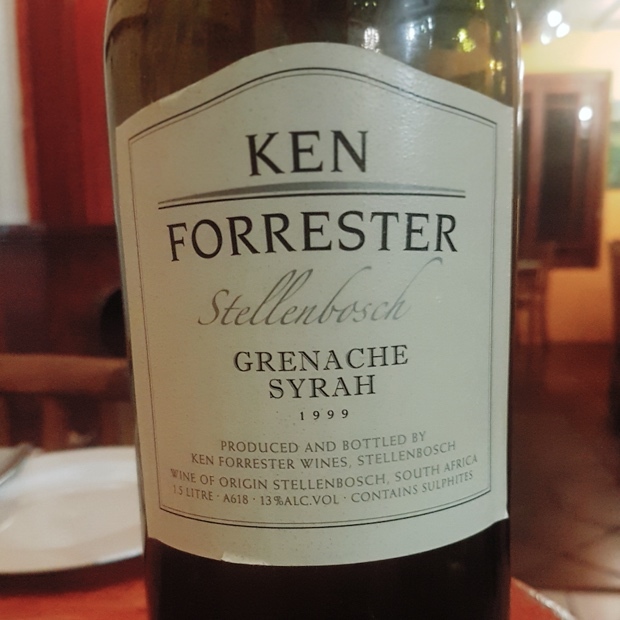 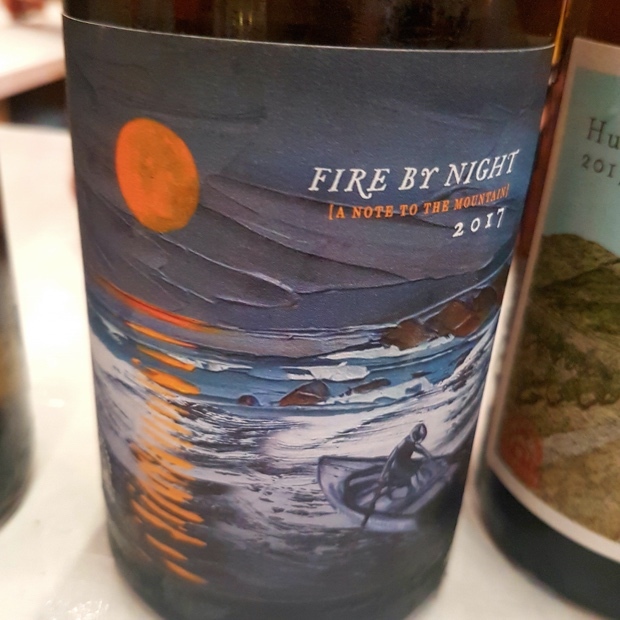 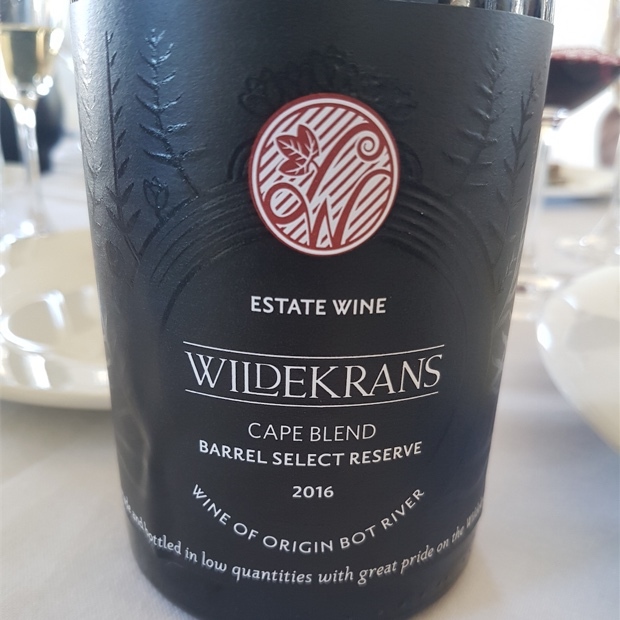 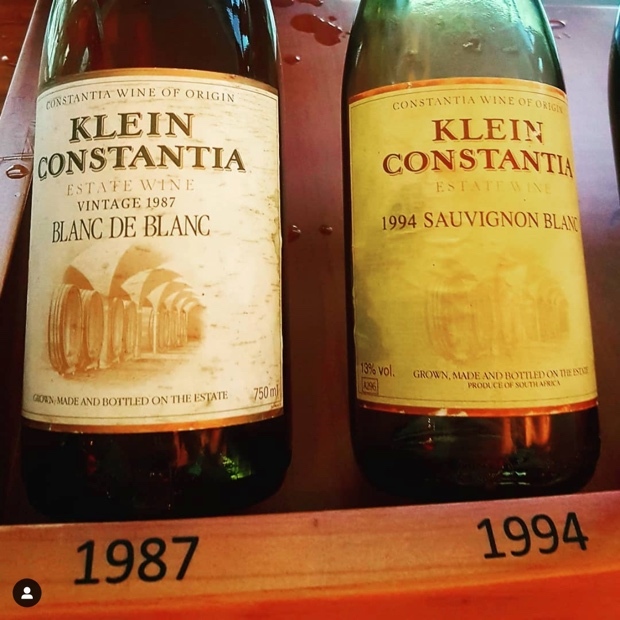 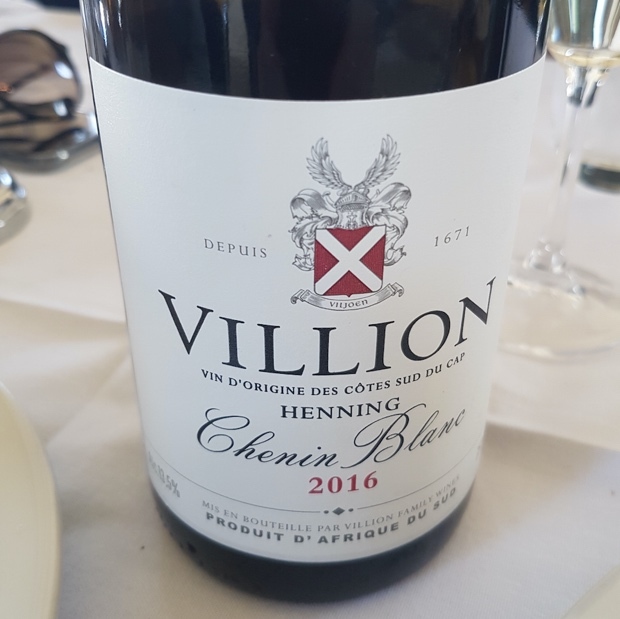 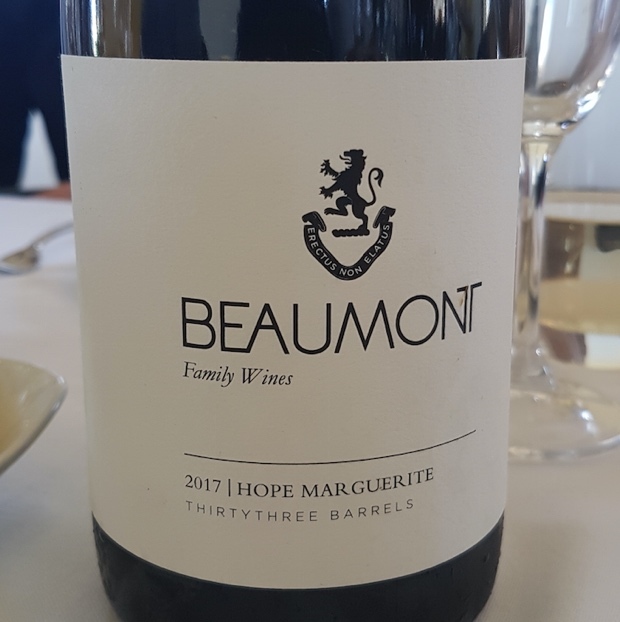 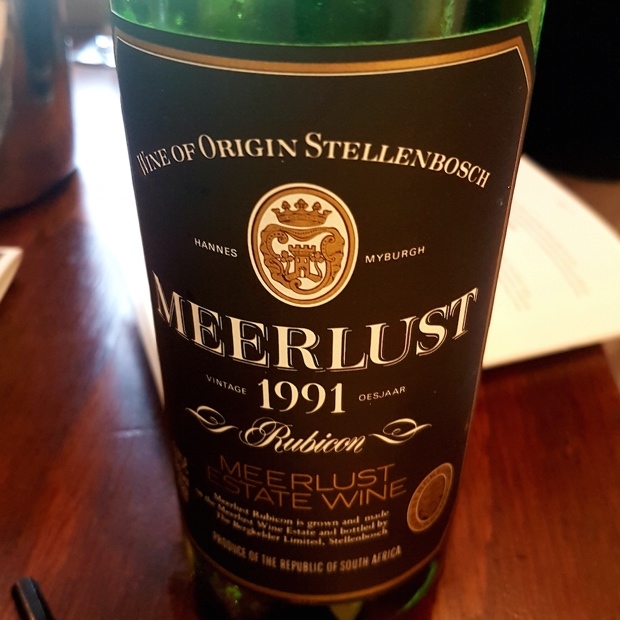 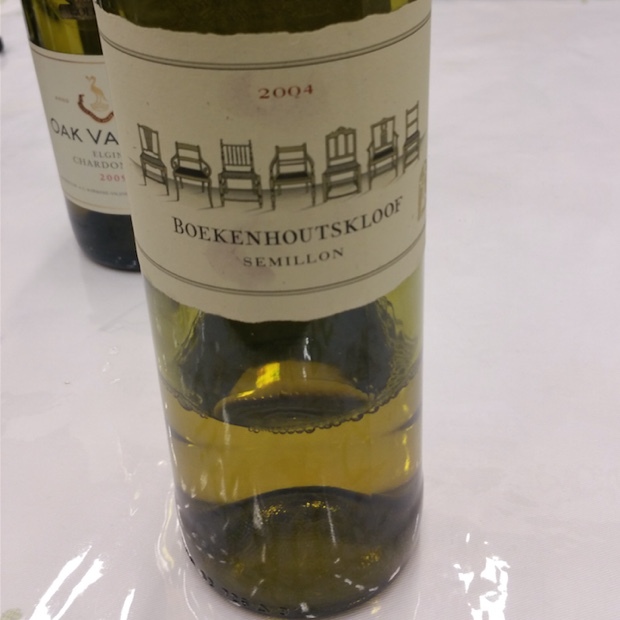 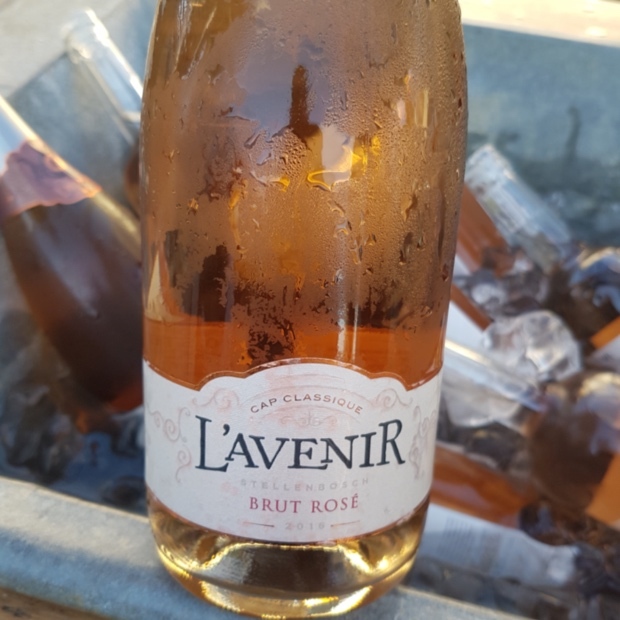 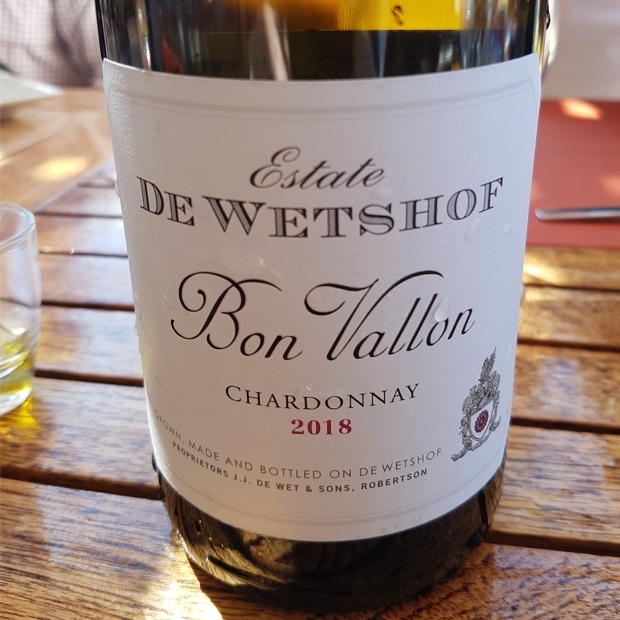 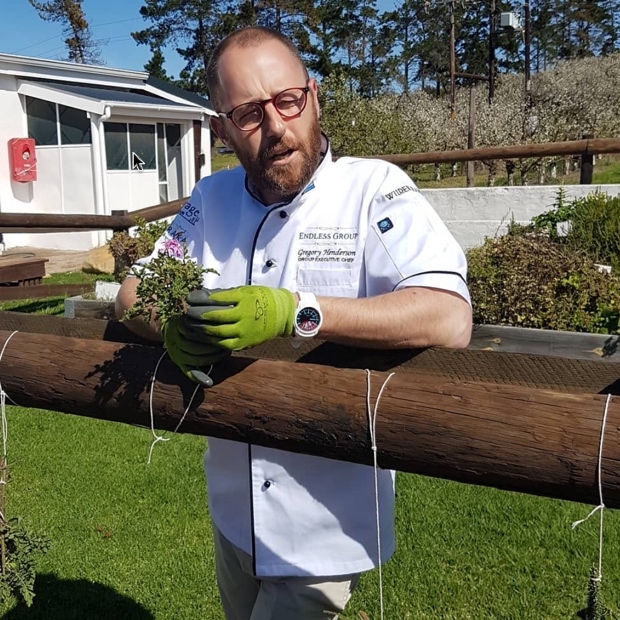 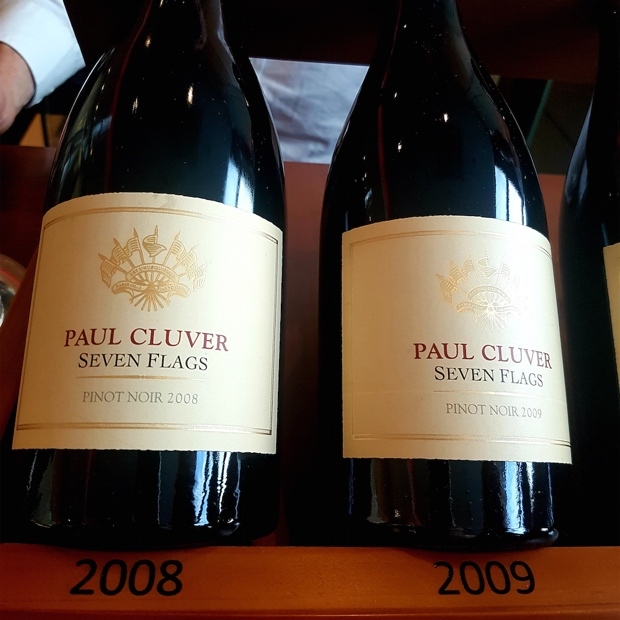 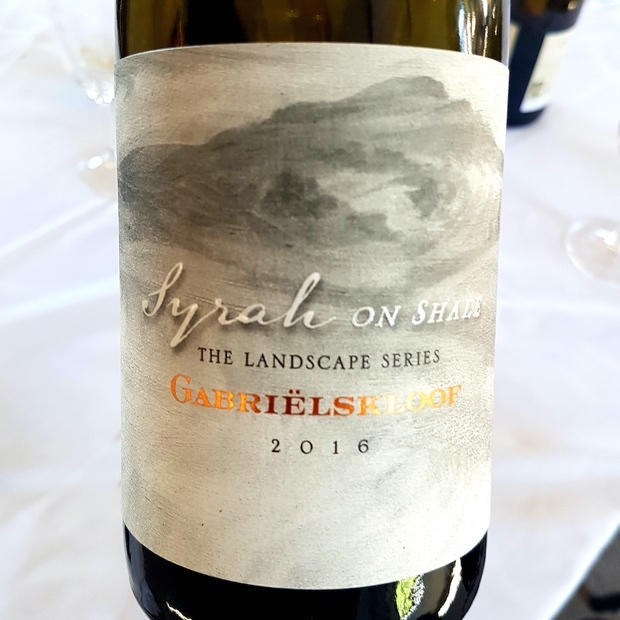 I tasted hundreds over three days at the bi-annual Cape Town event, along with dozens more in restaurants and at wineries in Stellenbosch, Swartland, Franschhoek and Constantia. 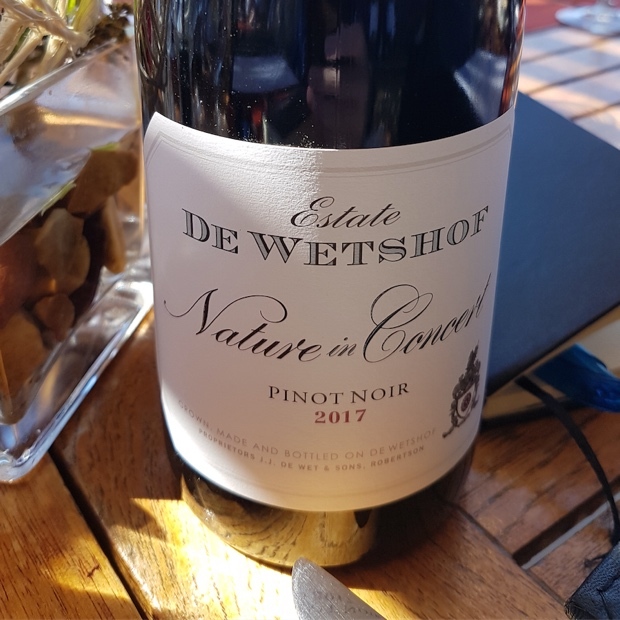 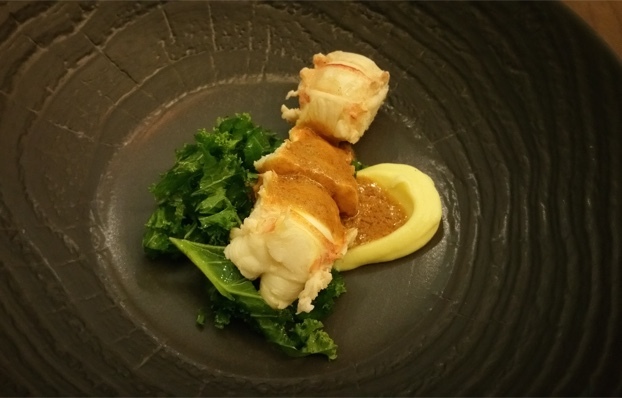 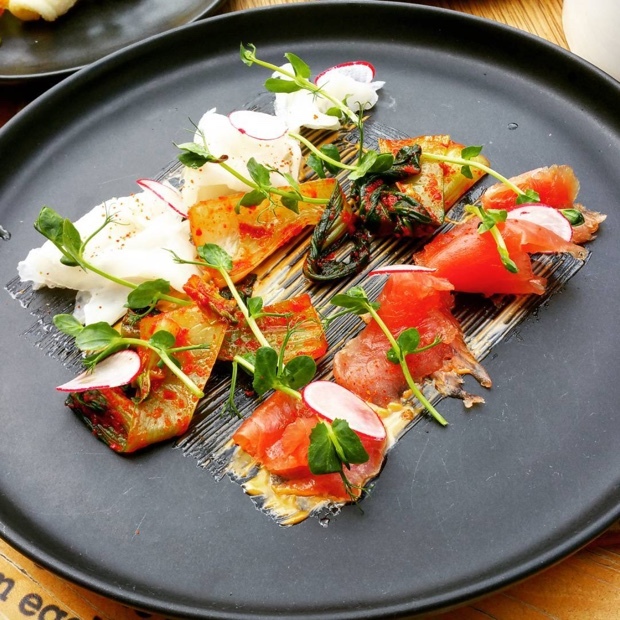 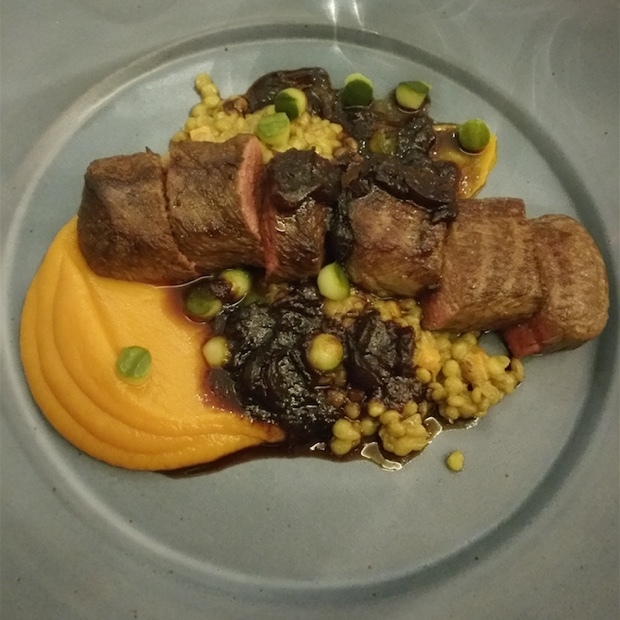 One of the more memorable culinary experiences happened at Open Door Restaurant located at Uitsig Wine Estate in Constantia. 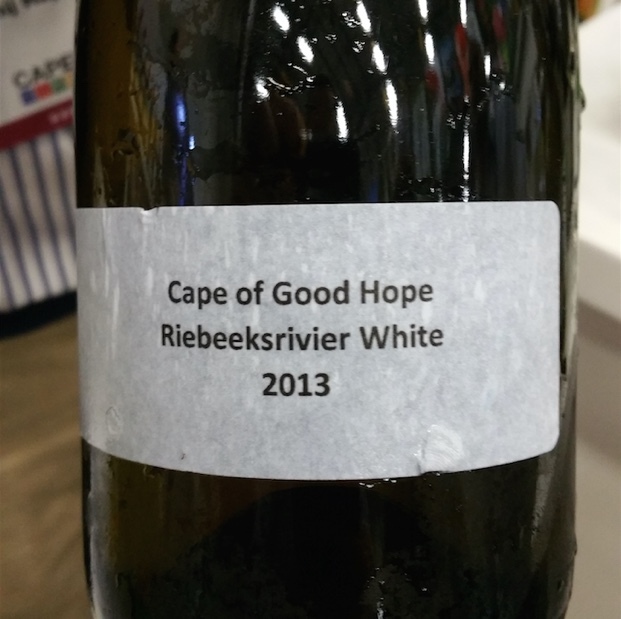 The wine selection opened doors to new Cape perceptions and forward-thinking measures. 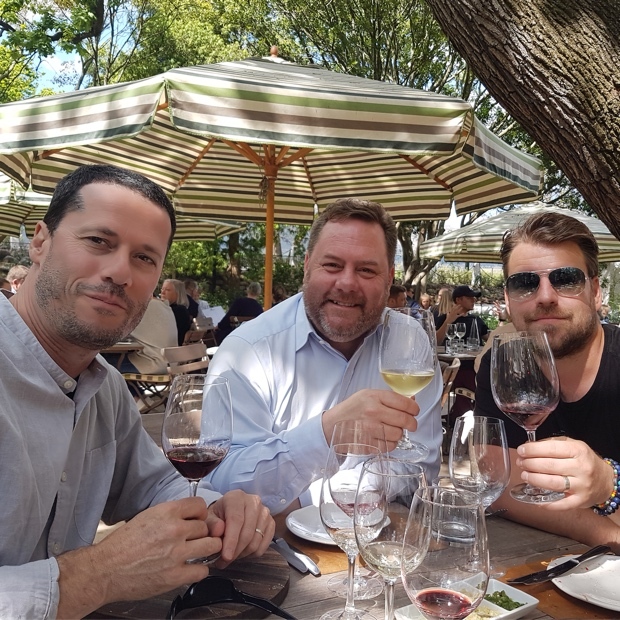 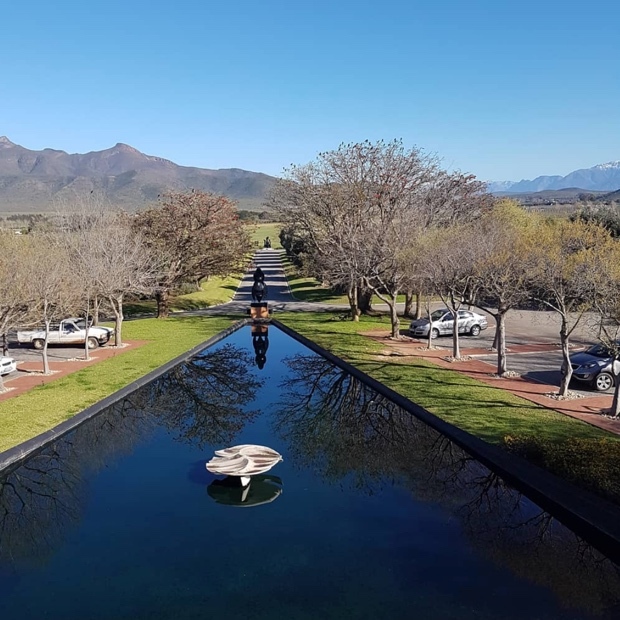 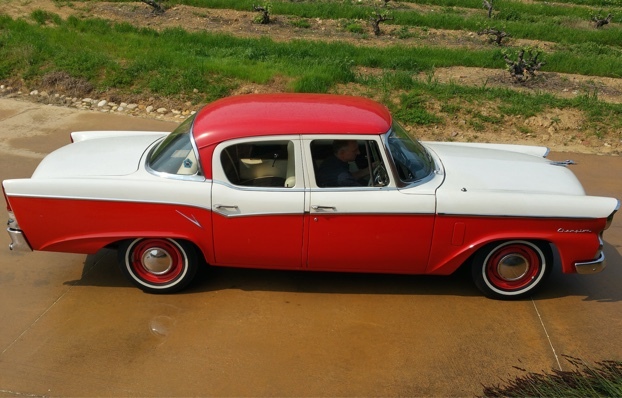 A visit to the Franschhoek Motor Museum at the Anthonij Rupert Wyne Estate rolled into a tasting of wines with Gareth Robertson, Sales and Marketing Manager at Anthonij Rupert Wines. 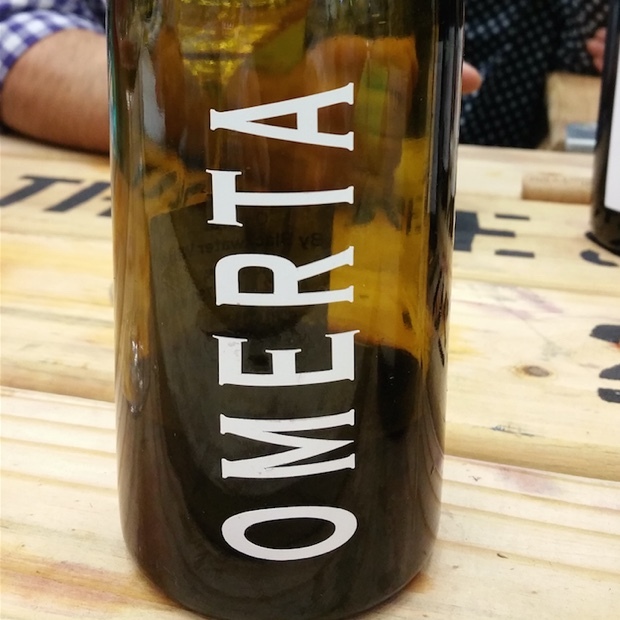 Verticals were poured; Cape of Good Hope, Leopard’s Leap, La Motte and Optima L’Ormarins. 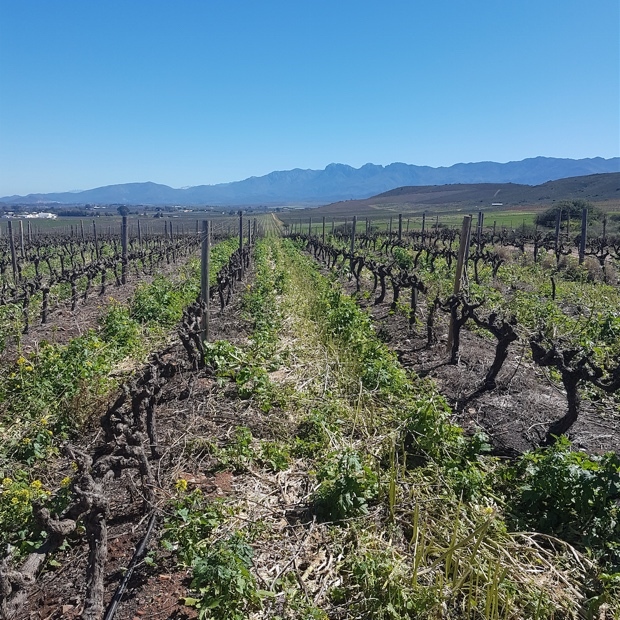 Then the varietals of Anthonij Rupert Estate. 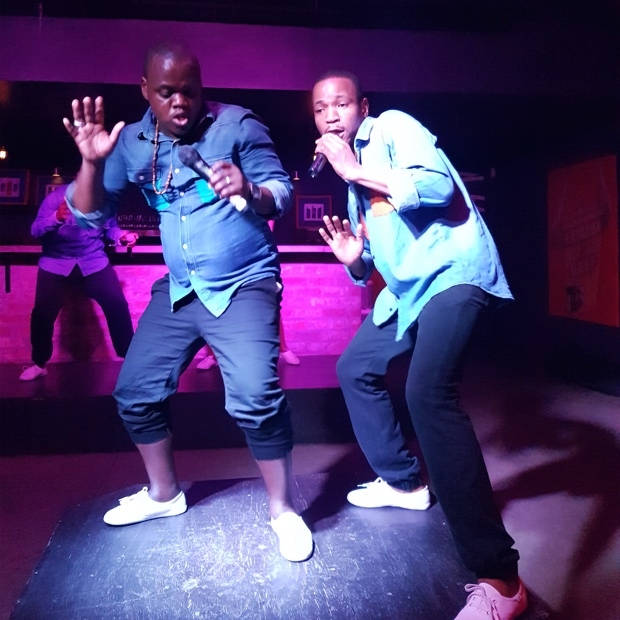 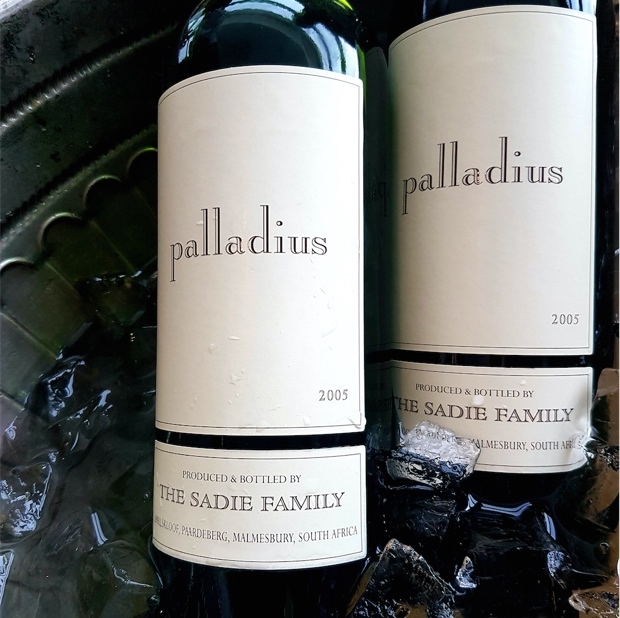 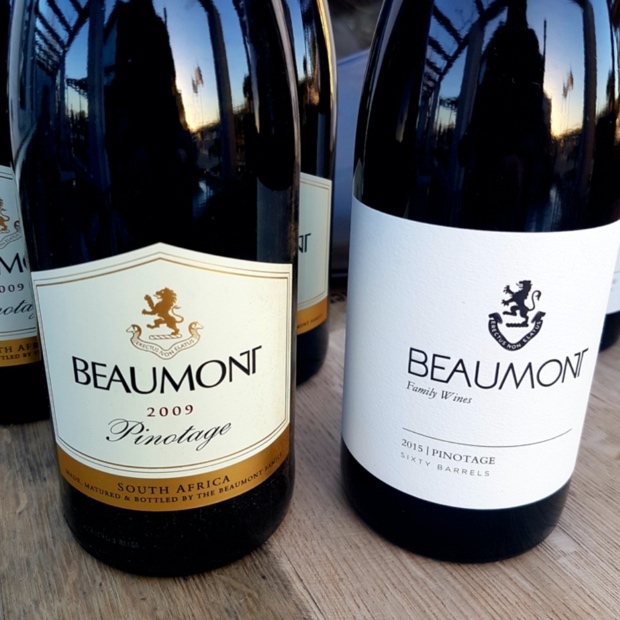 A full on Premium Independent Wineries of South Africa (PIWOSA) experience at the Car Wine Boot was nothing short of a wine-soaked, large object flinging hoedown throw down. 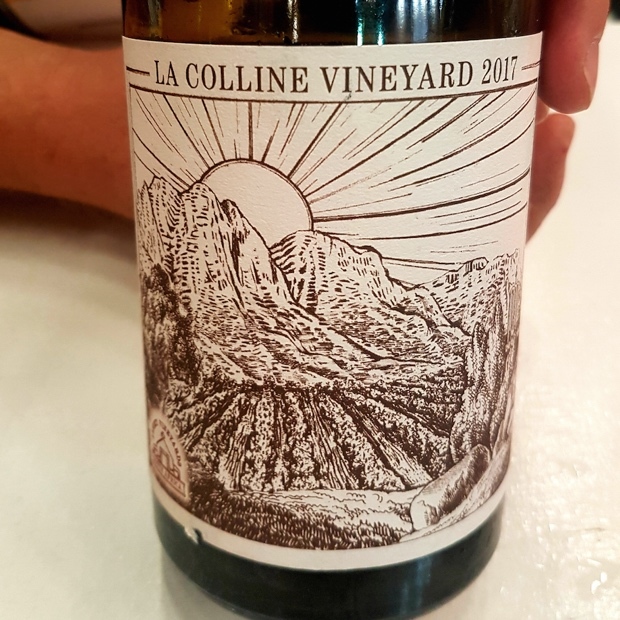 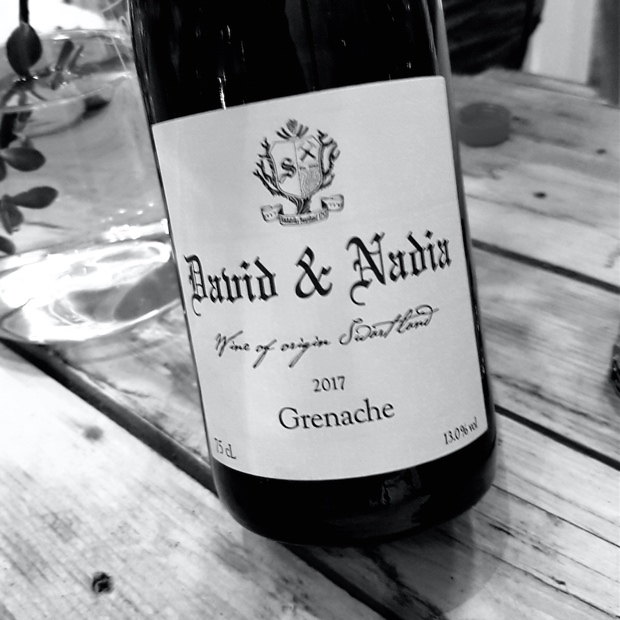 The act of intense immersion into any important wine-producing nation and its diverse regional expressions can only leave a lasting impression if the follow-up takes a long, cool sip of its meaning. 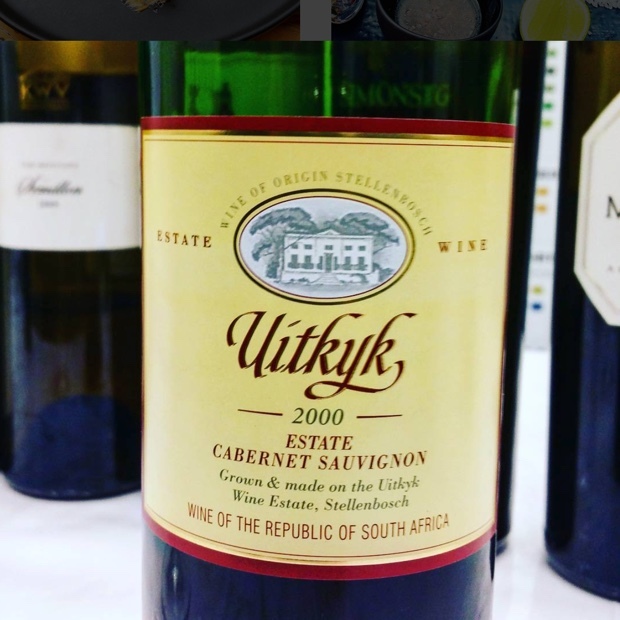 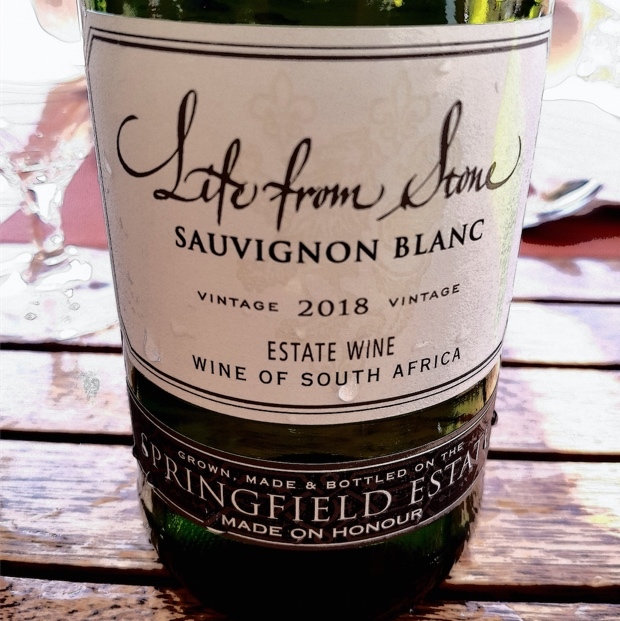 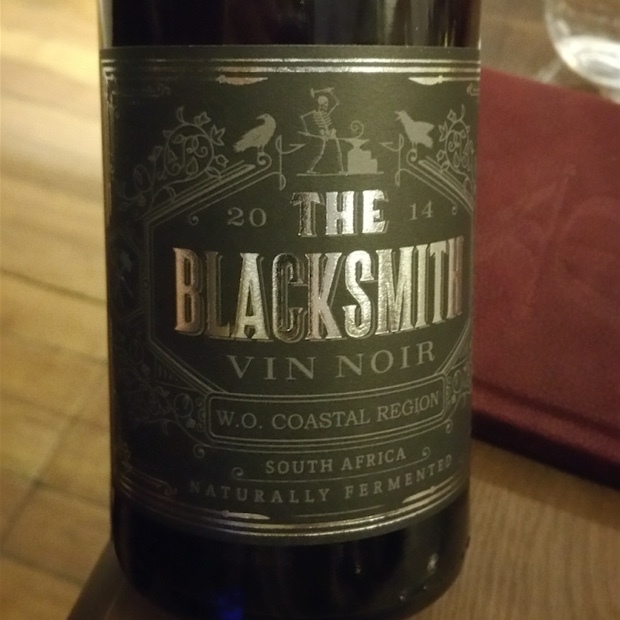 Though just the beginning of what I hope to be a life-lasting fascination with South African wine, these 50 reviews prepare and pave the way.